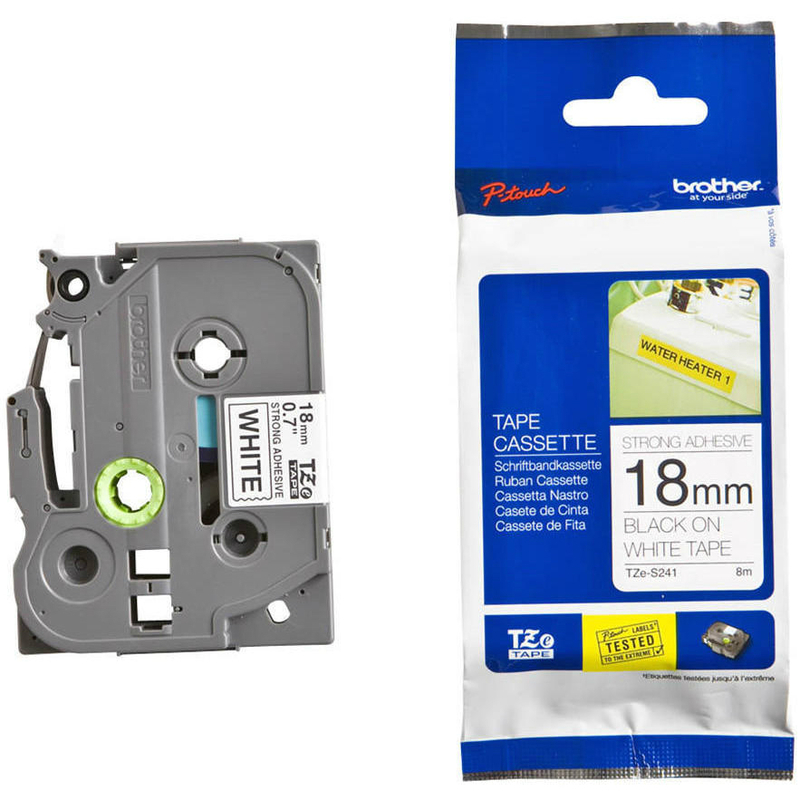 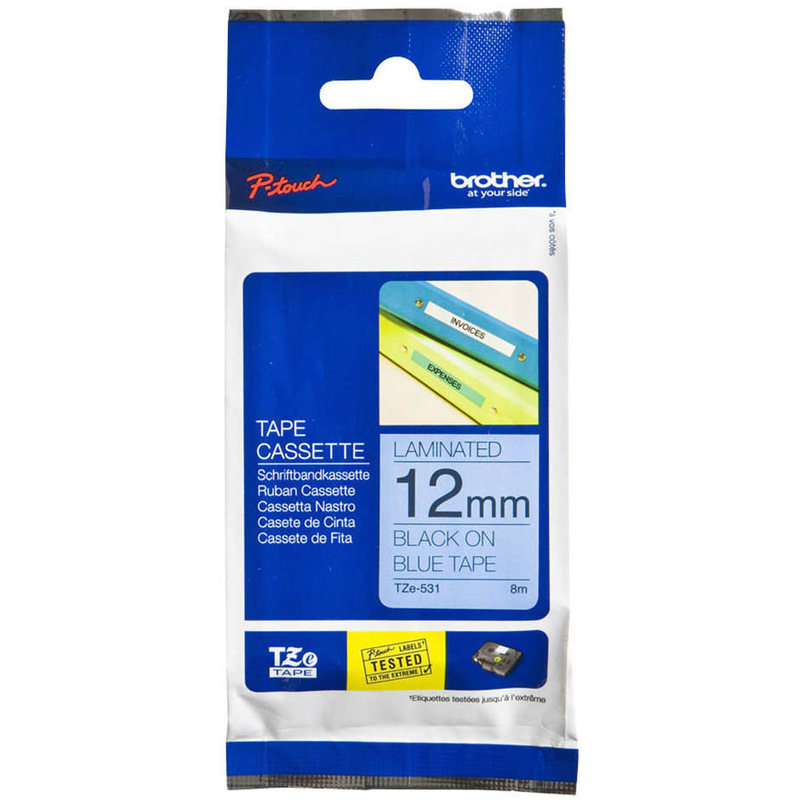 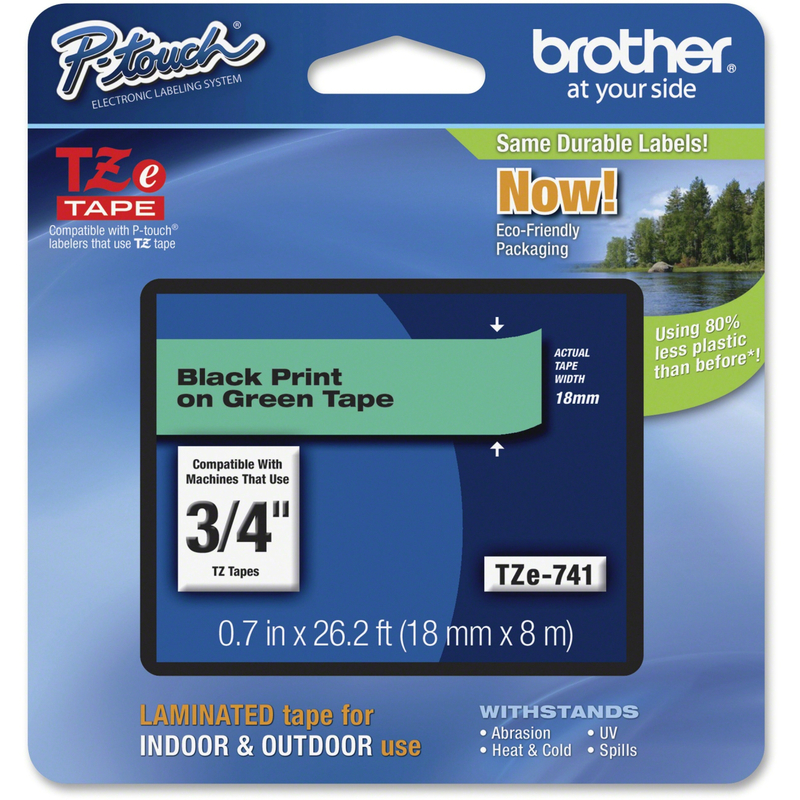 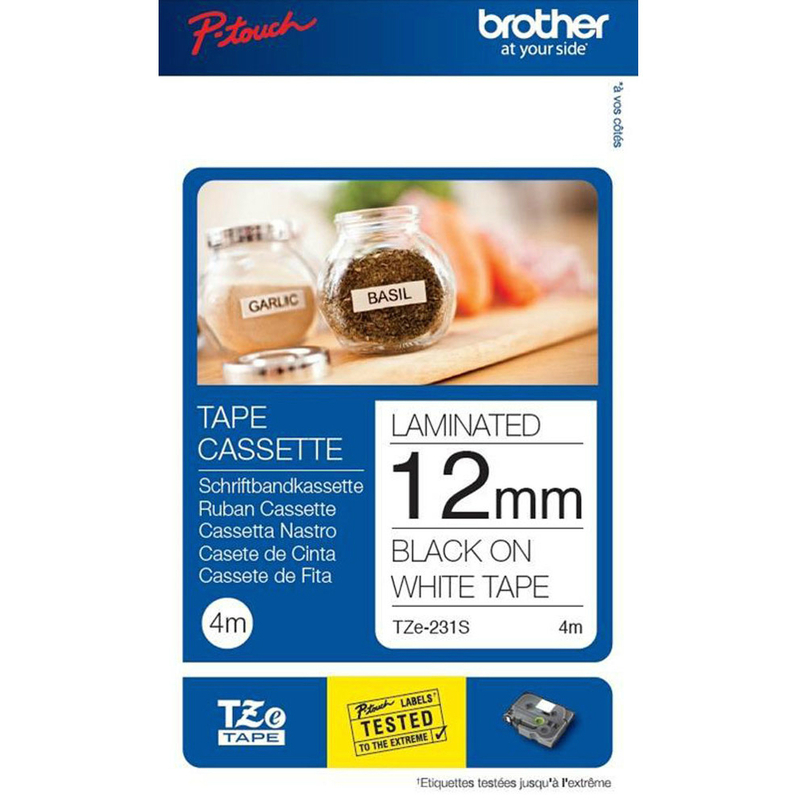 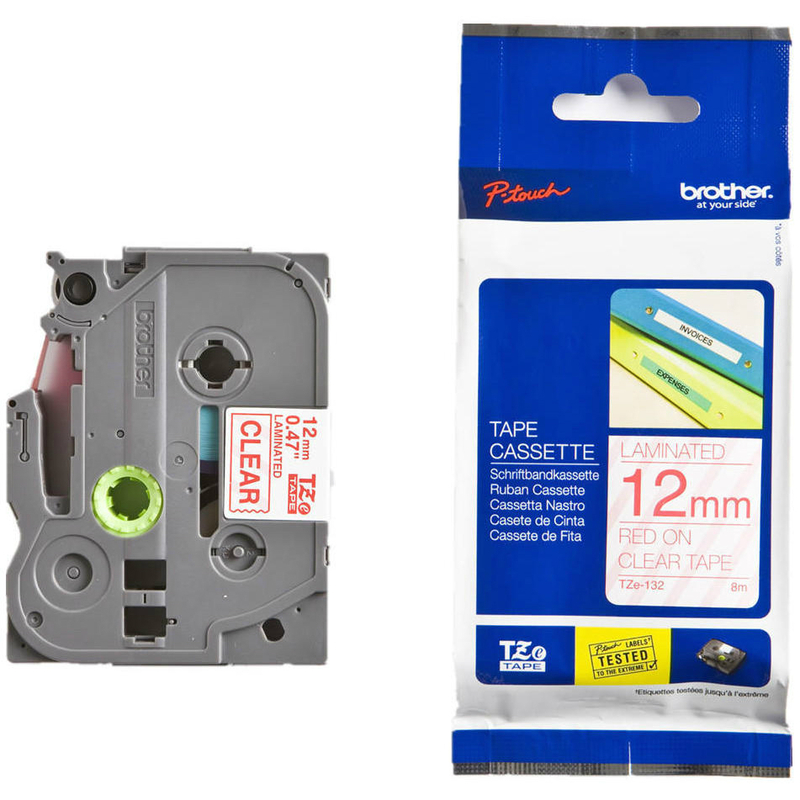 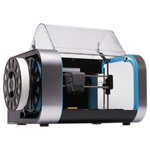 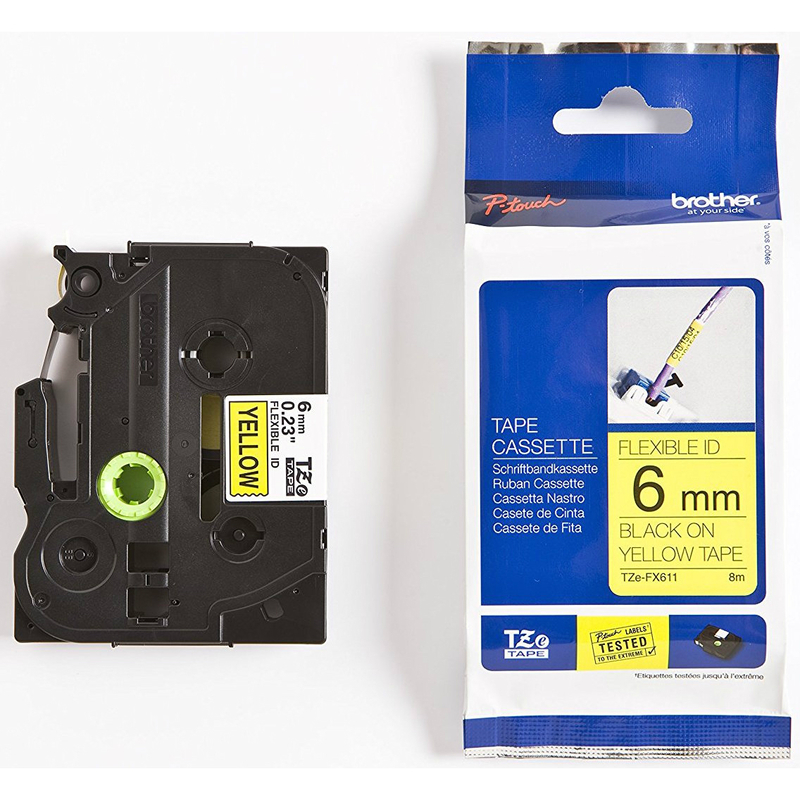 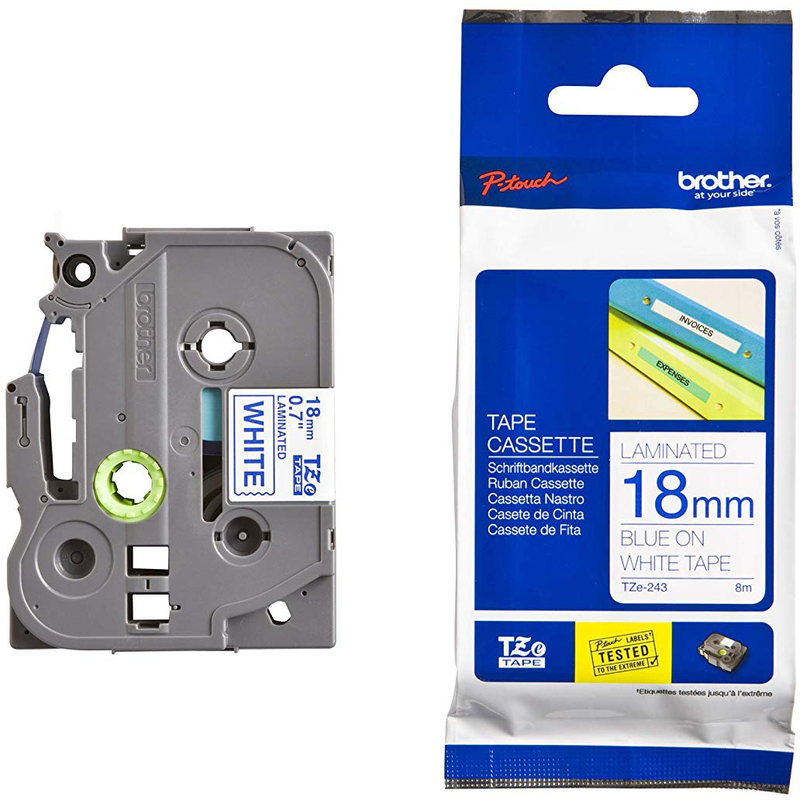 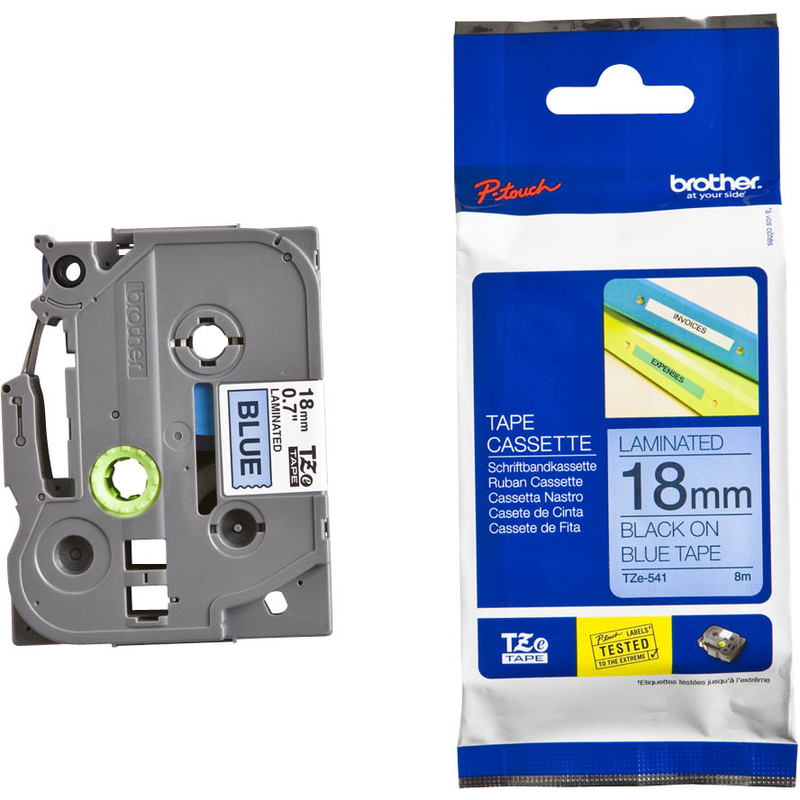 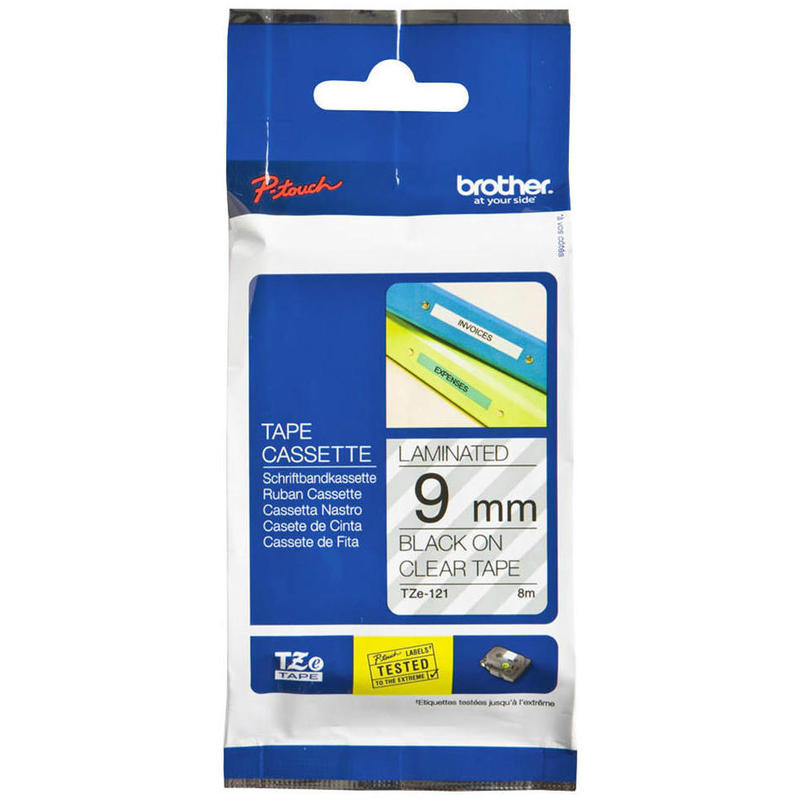 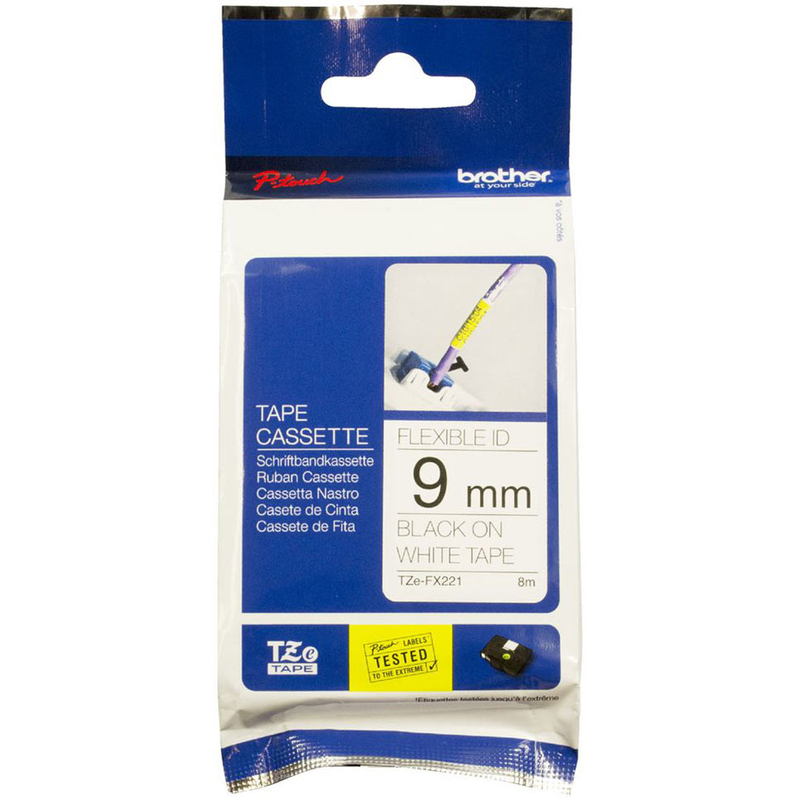 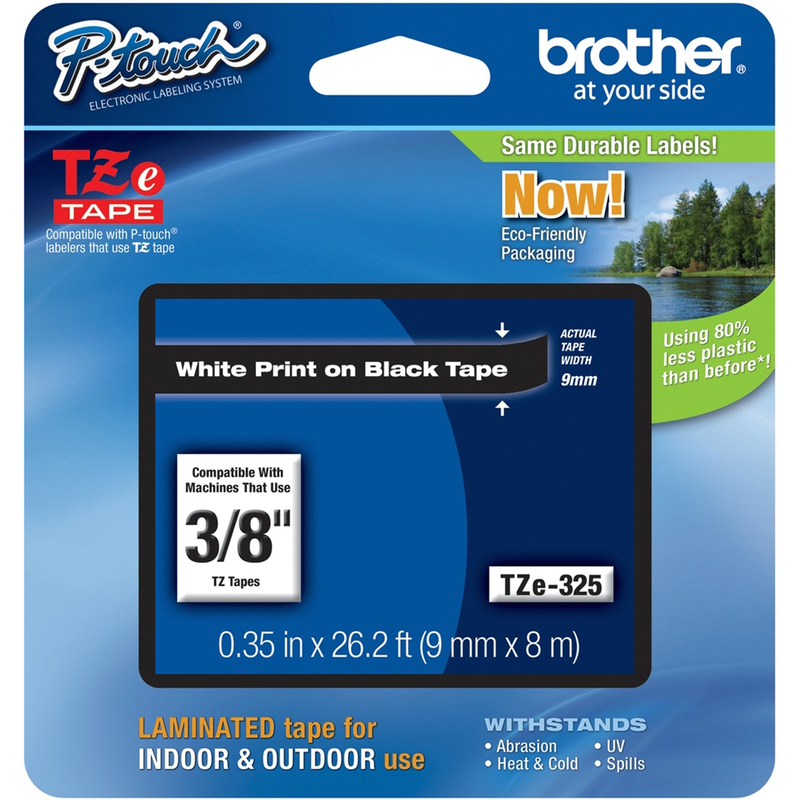 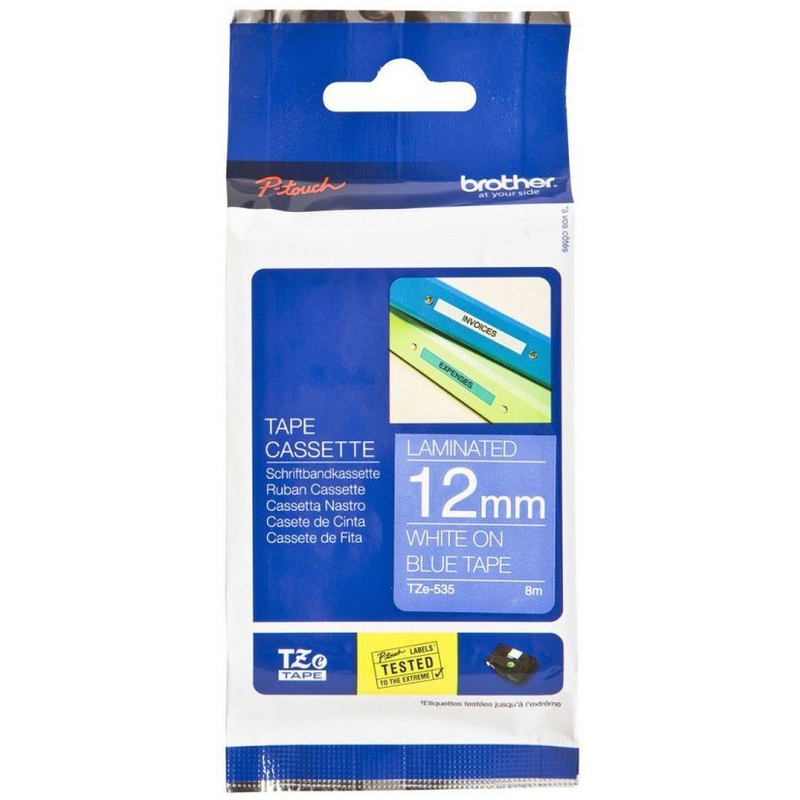 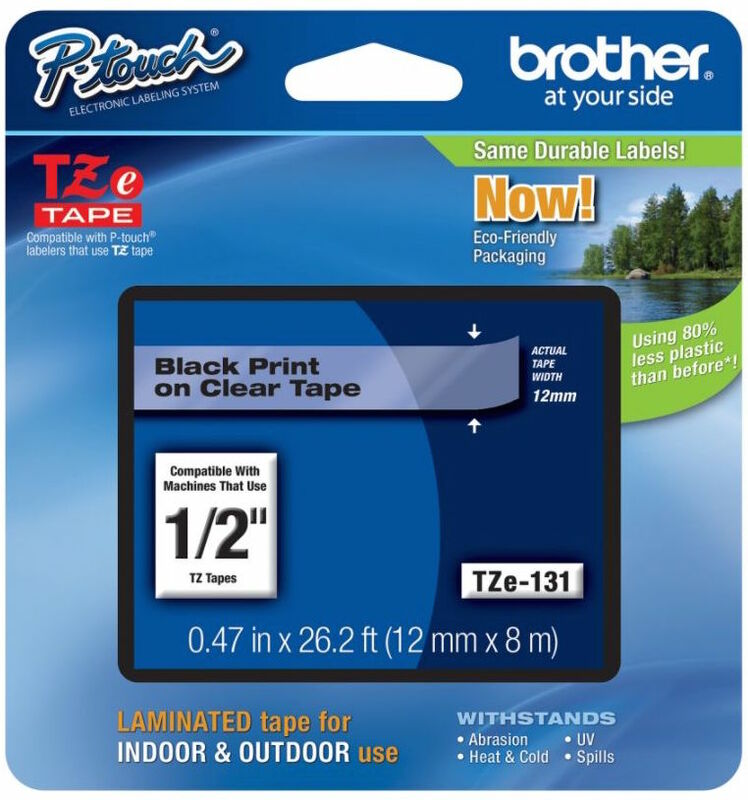 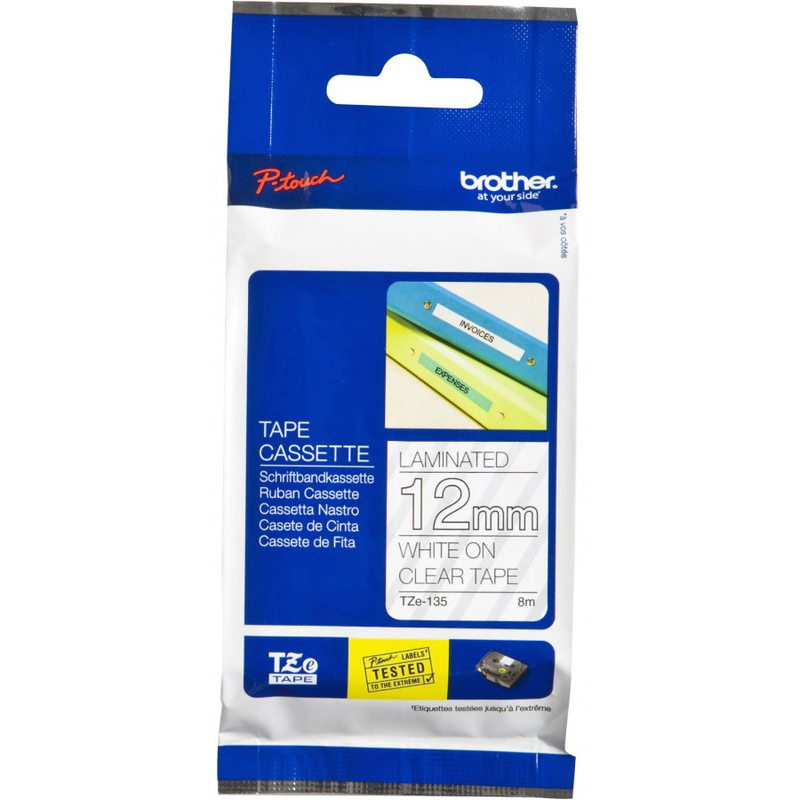 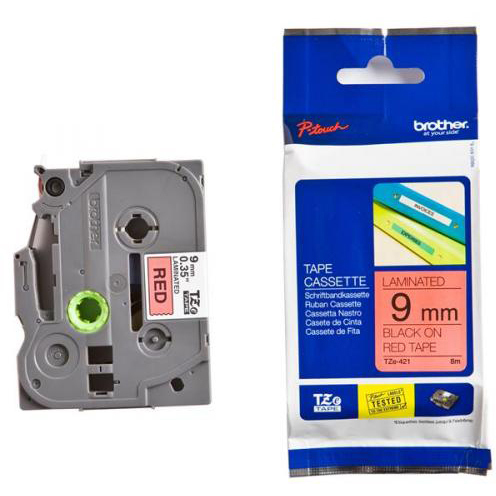 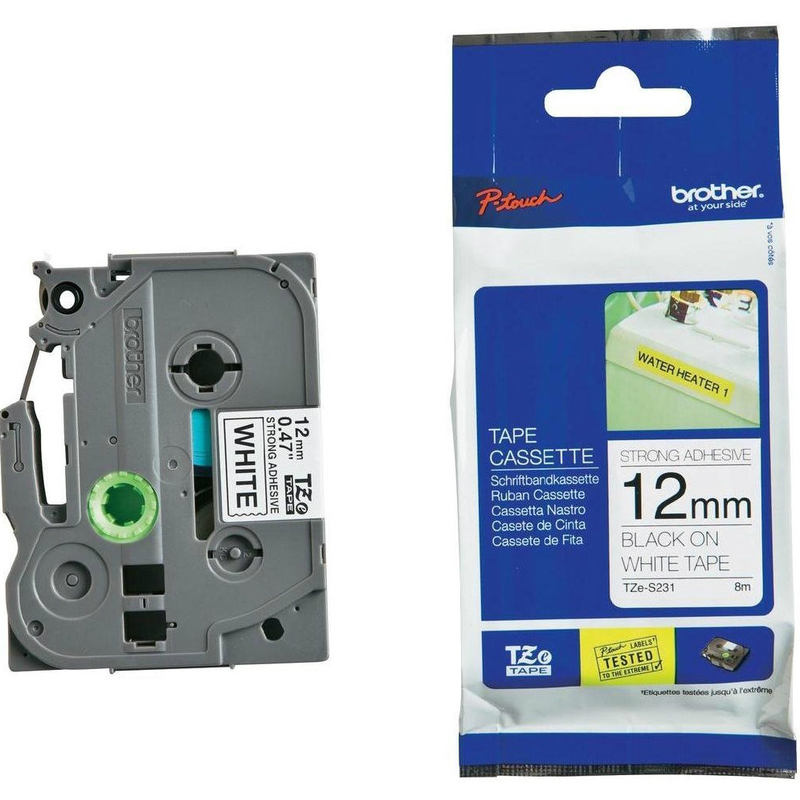 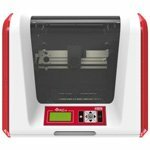 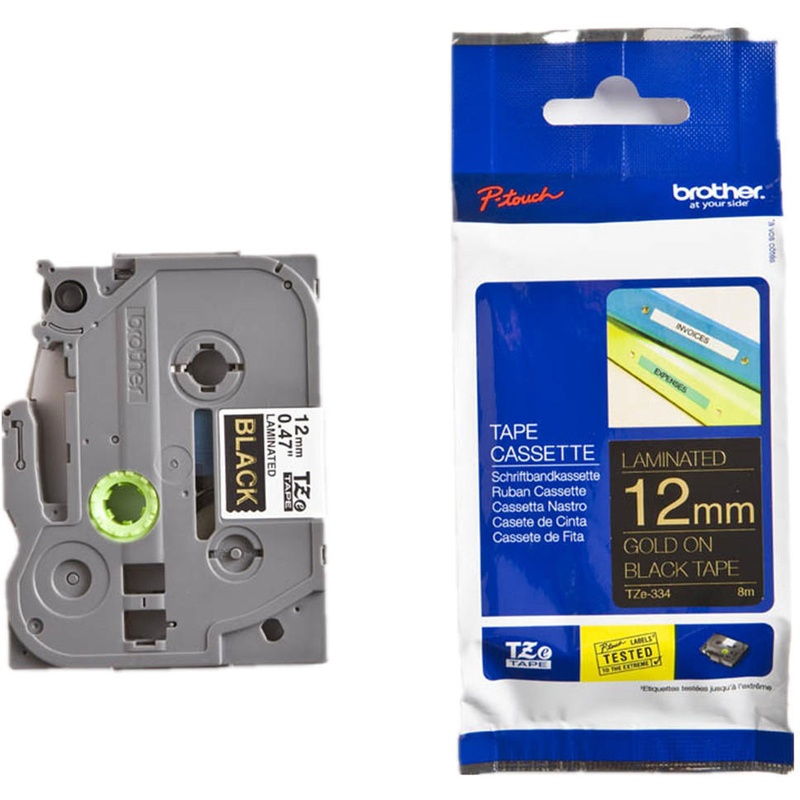 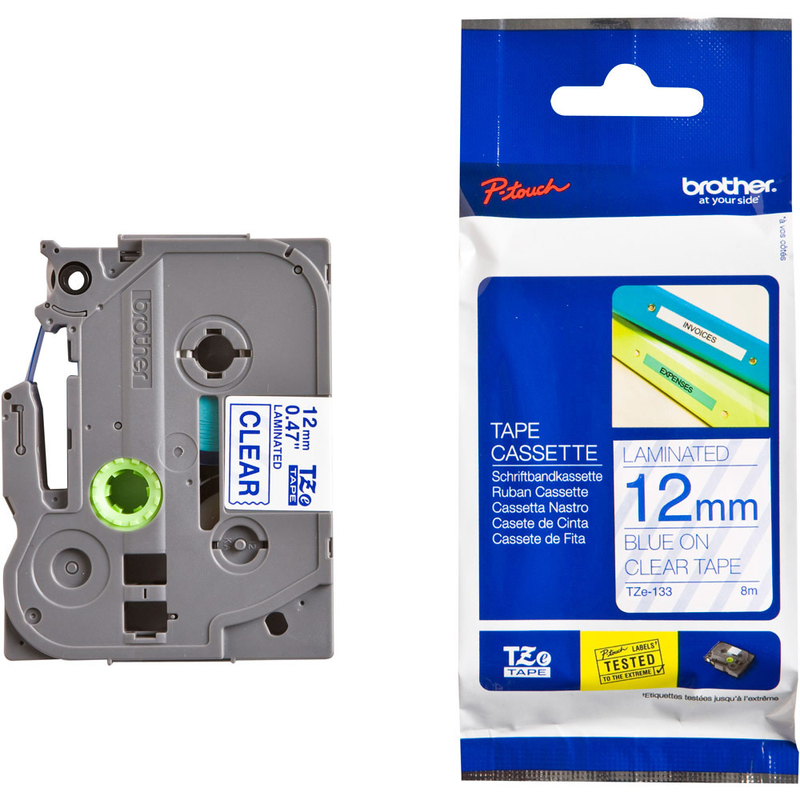 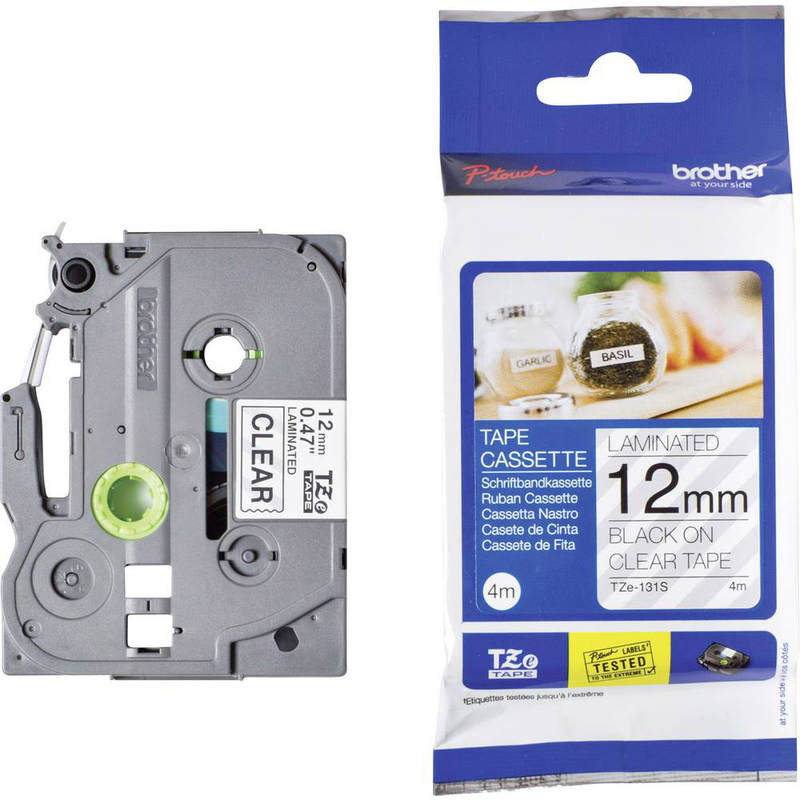 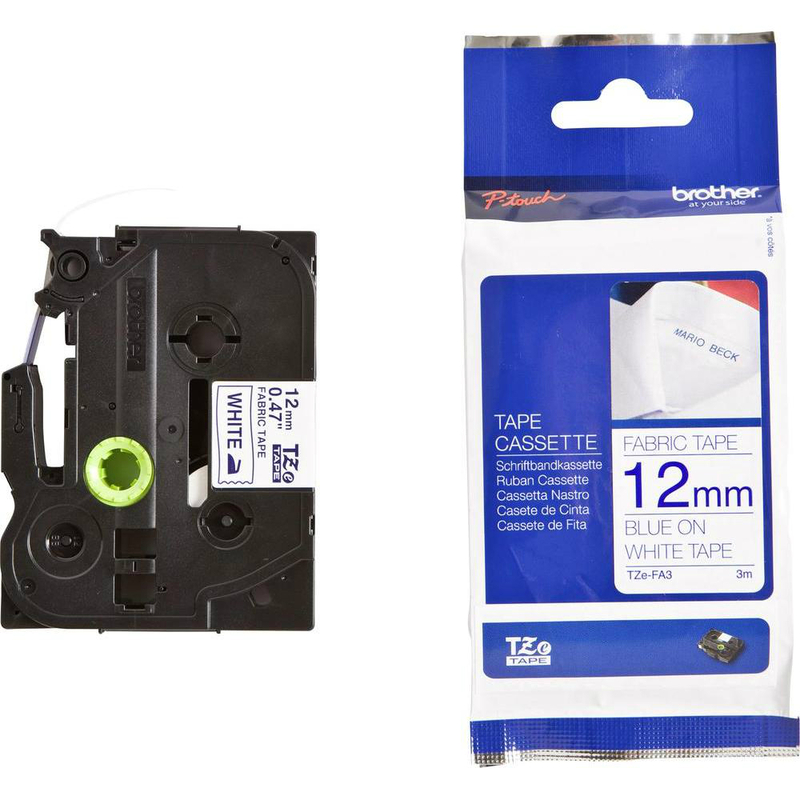 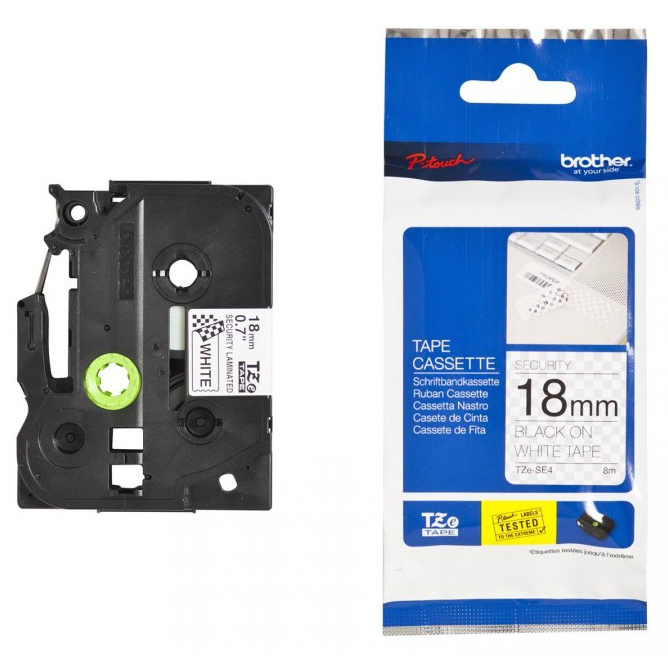 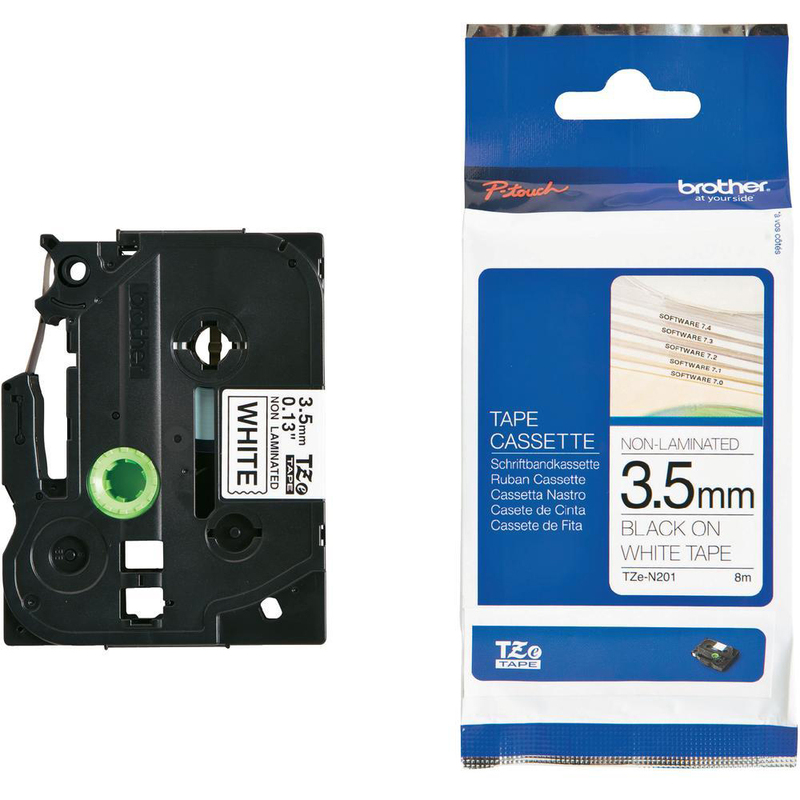 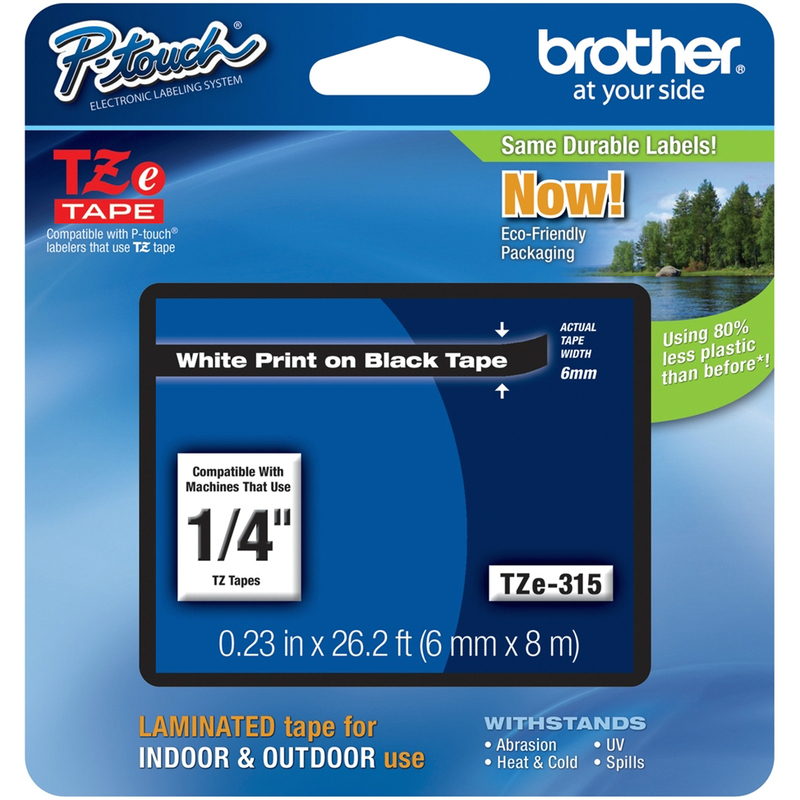 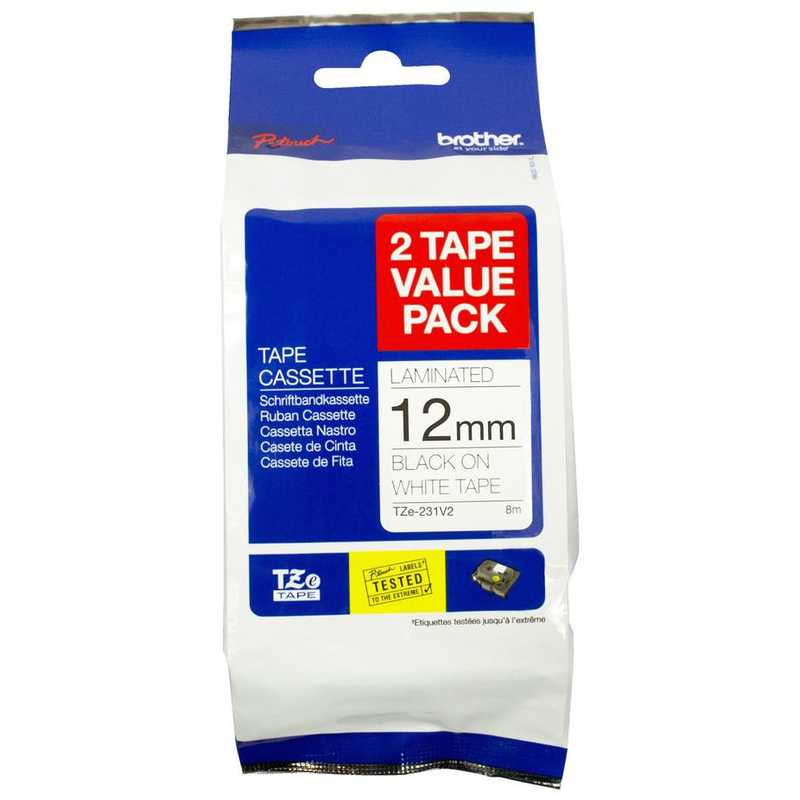 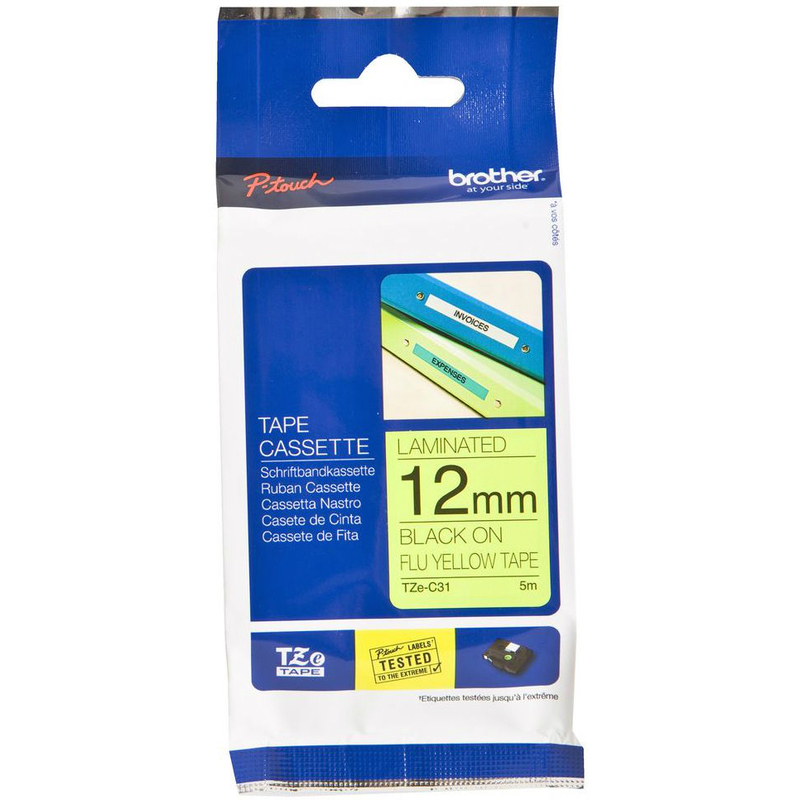 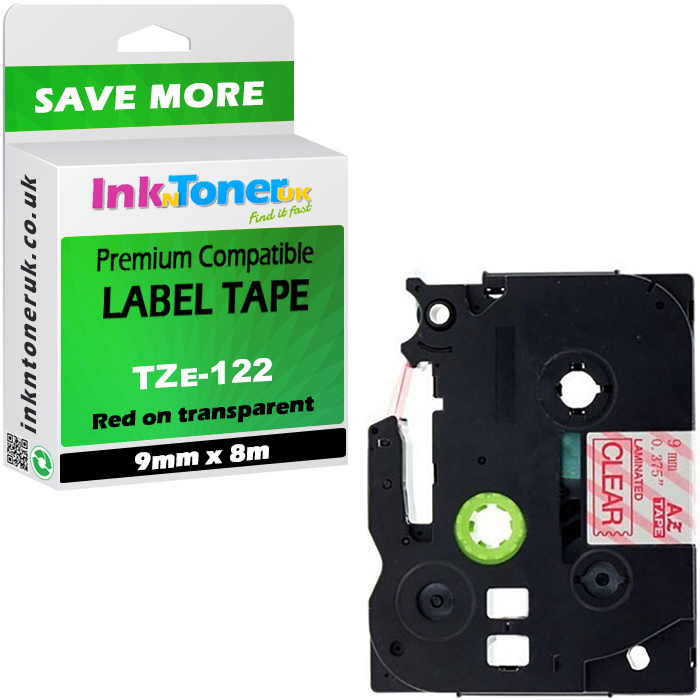 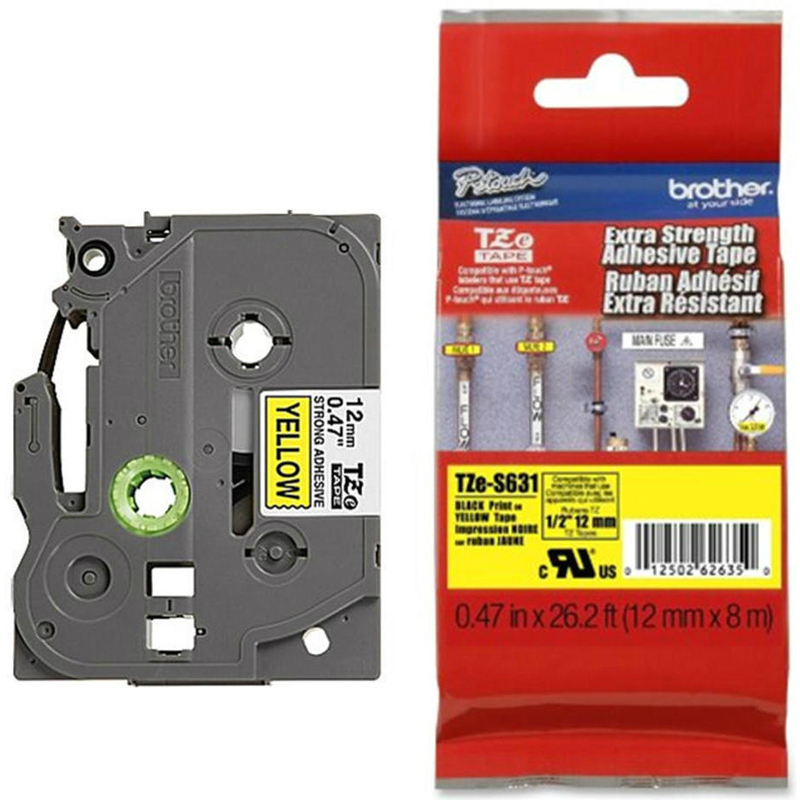 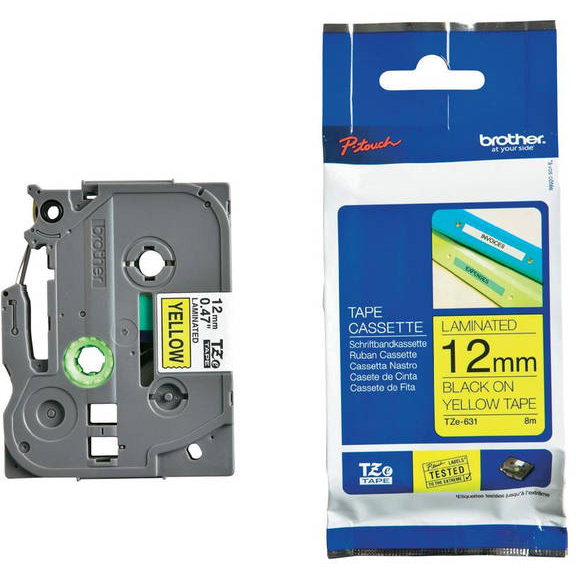 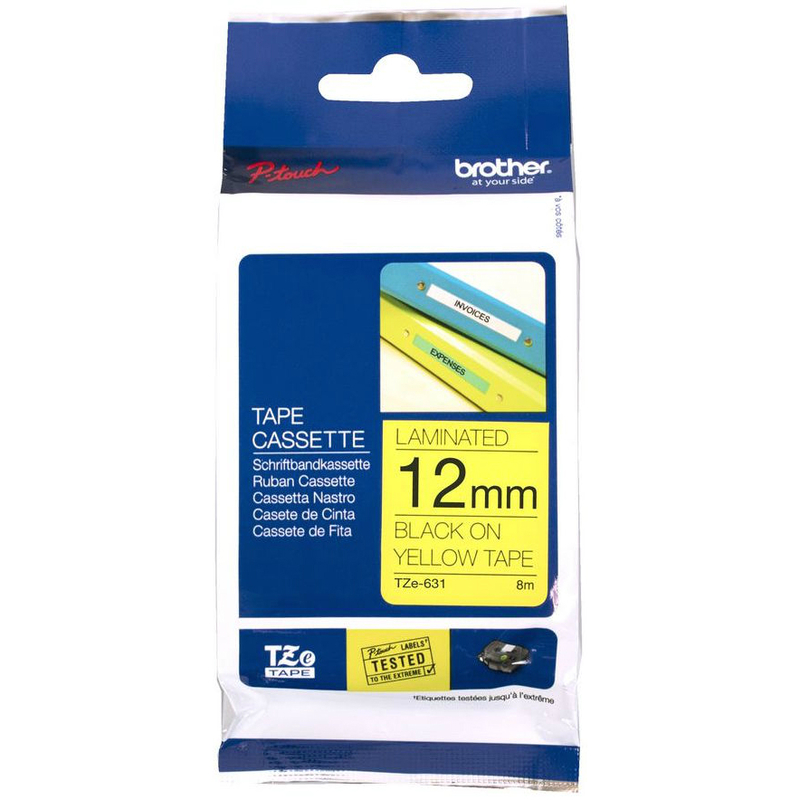 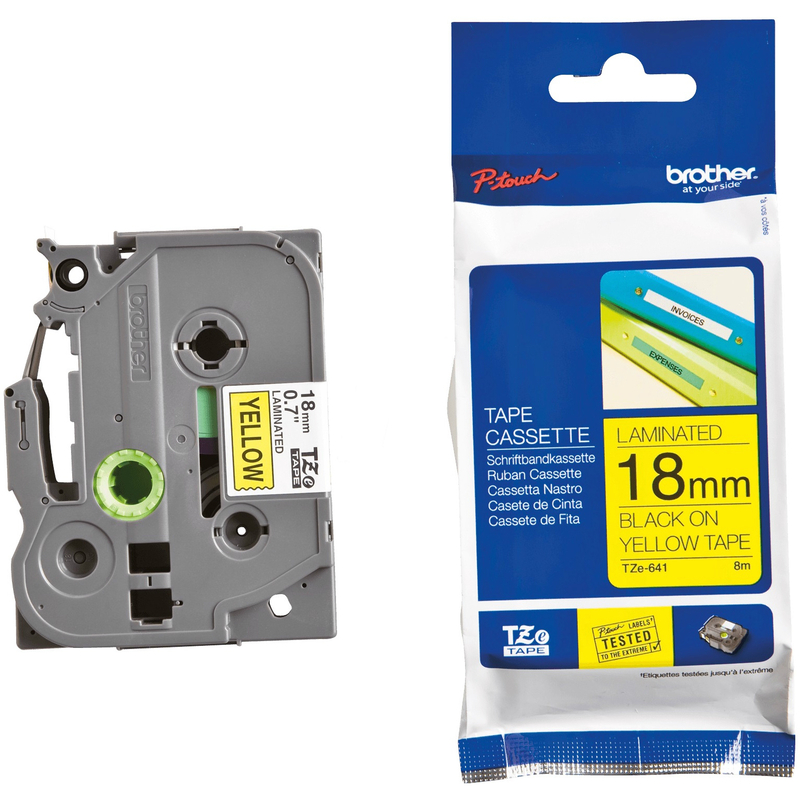 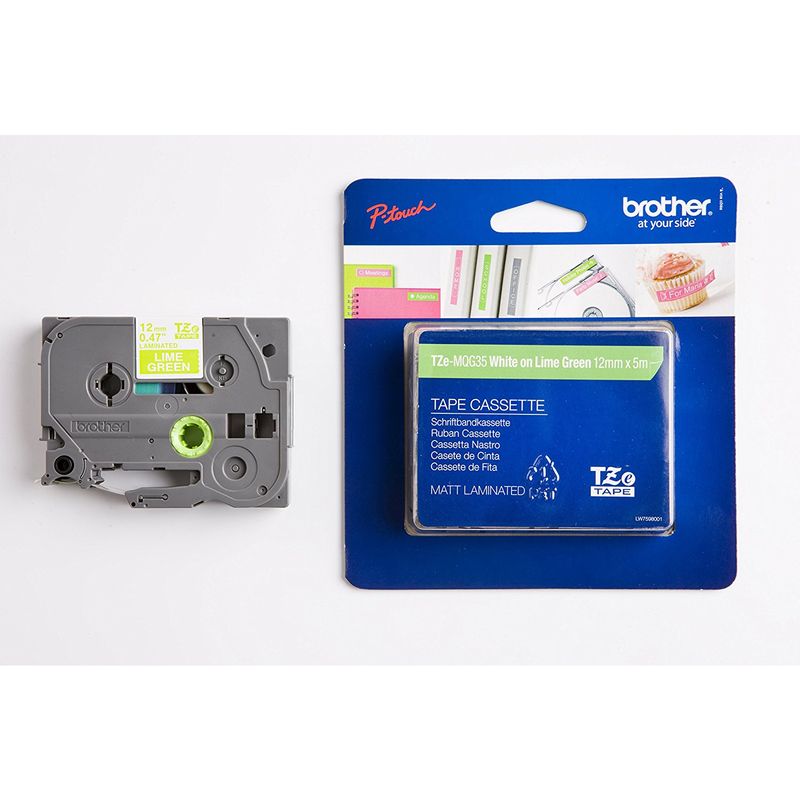 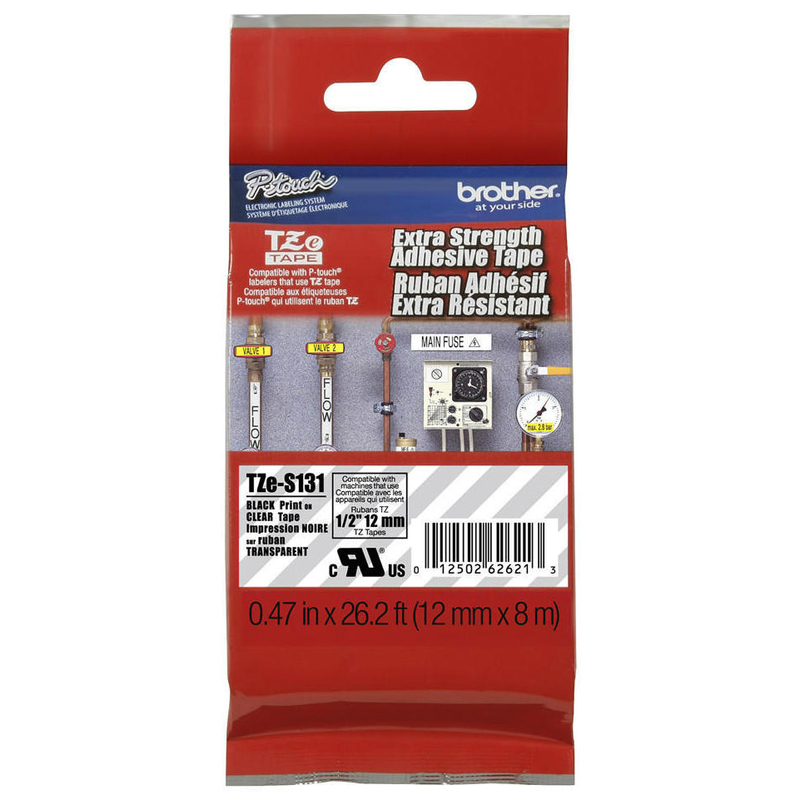 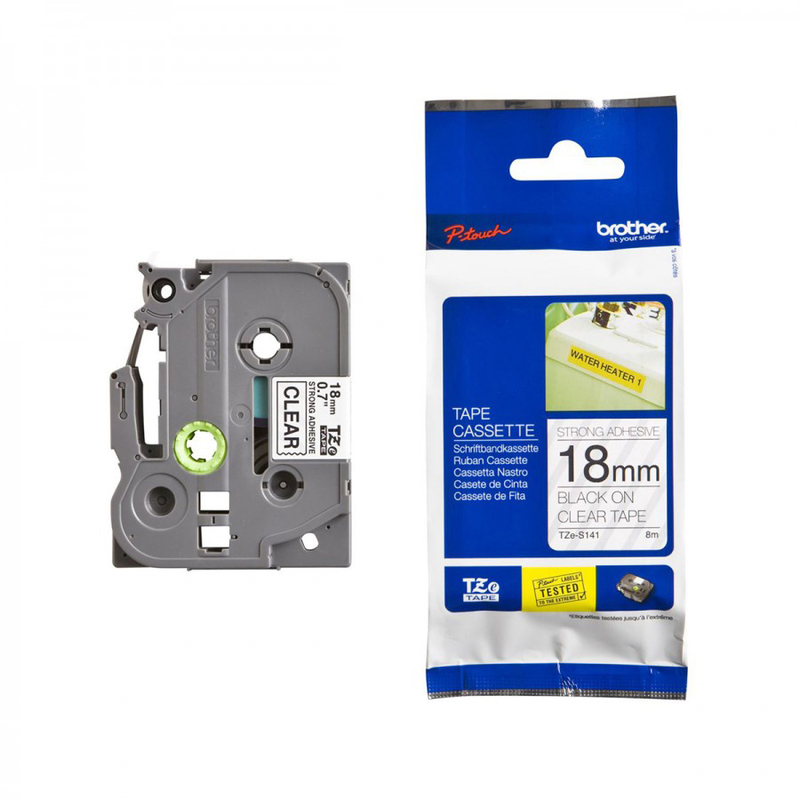 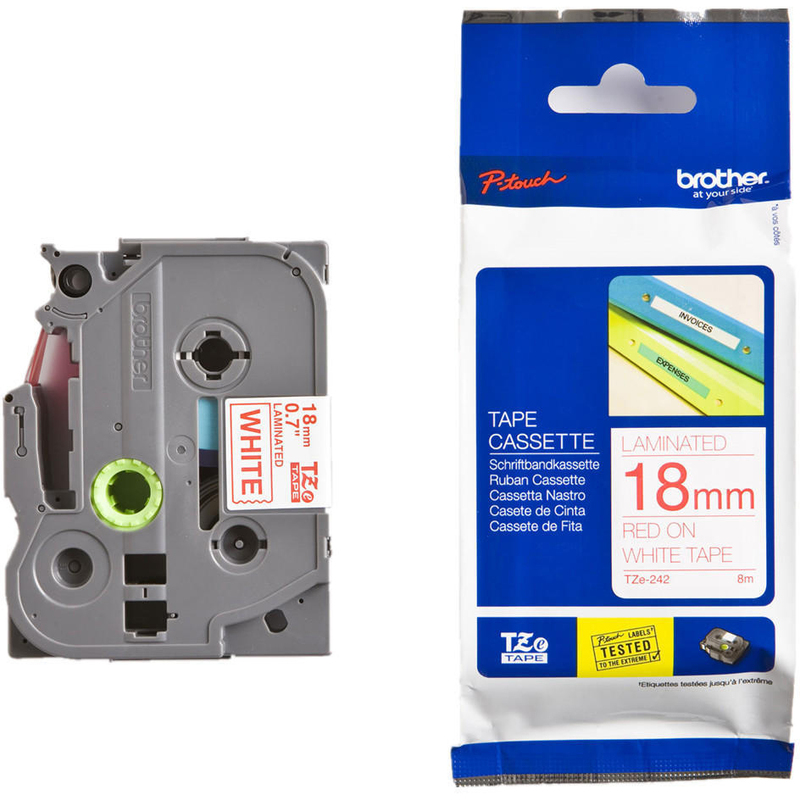 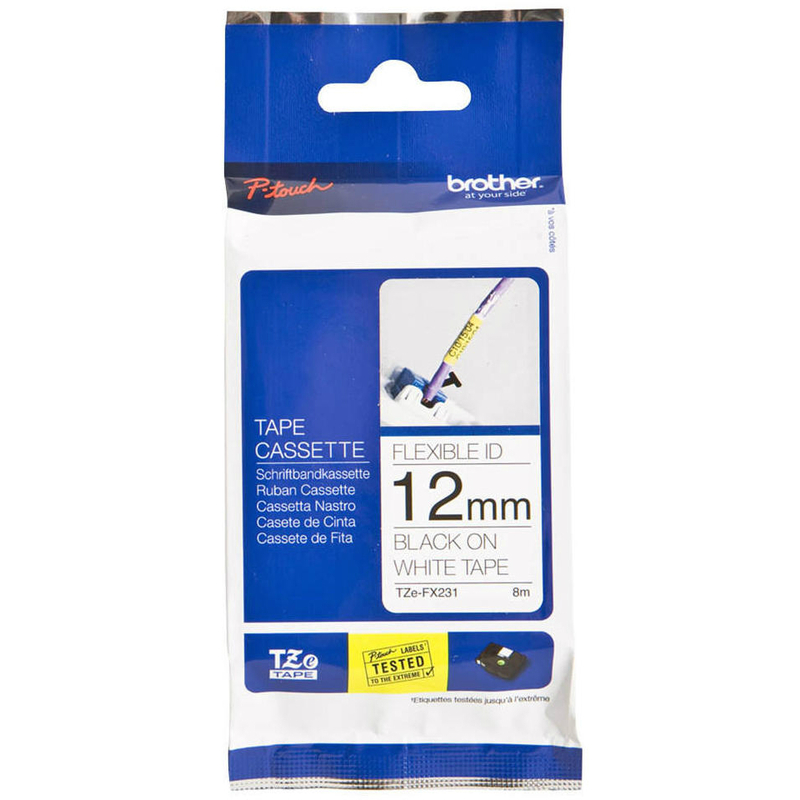 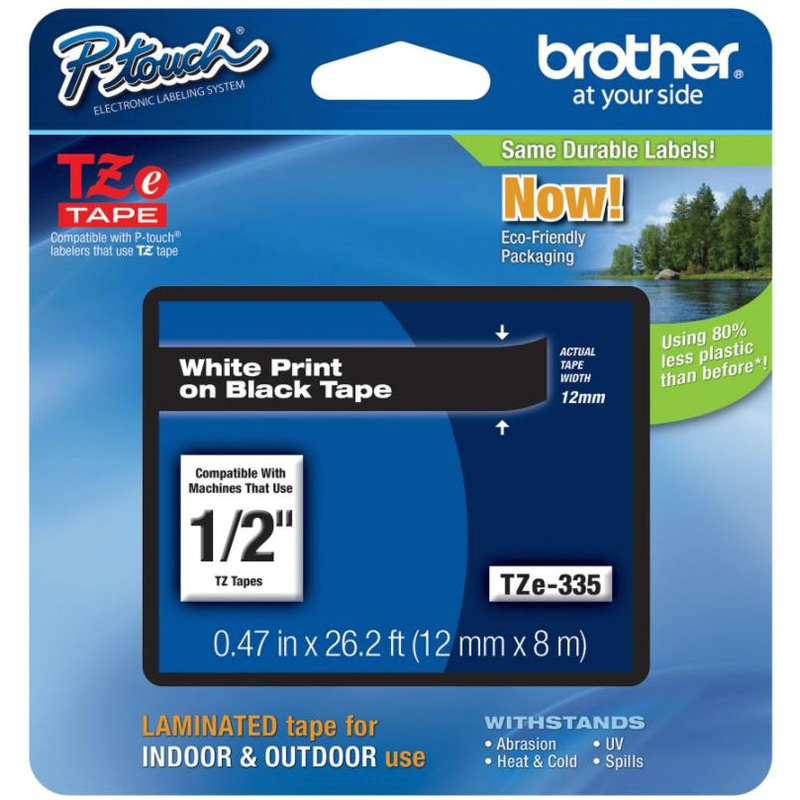 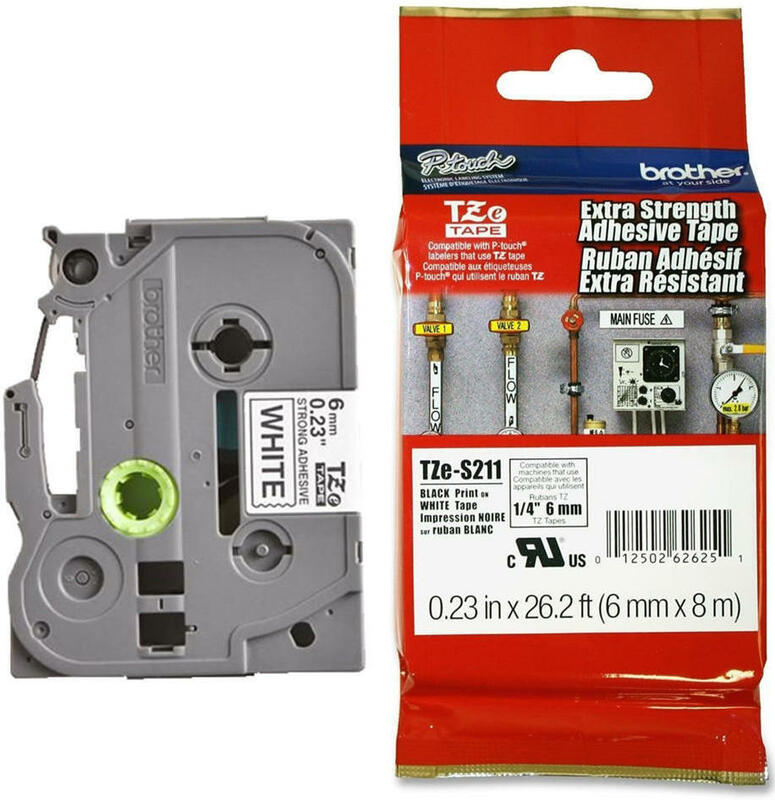 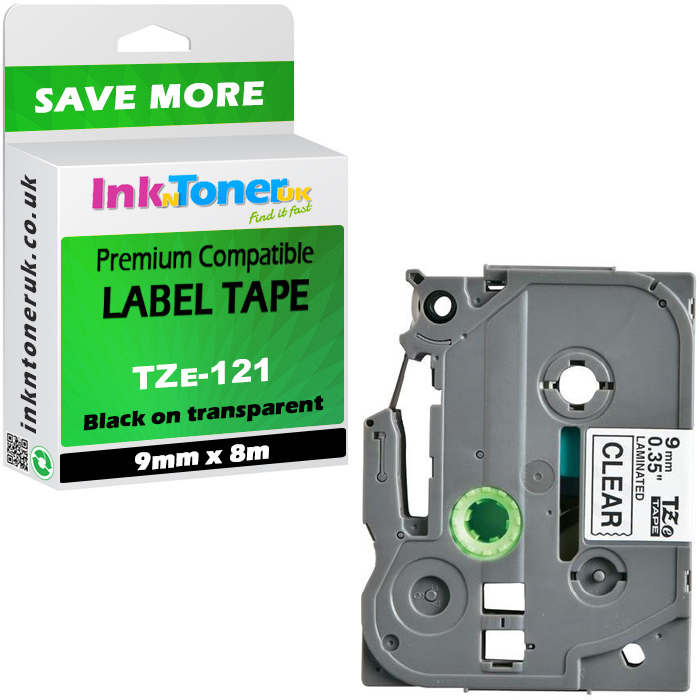 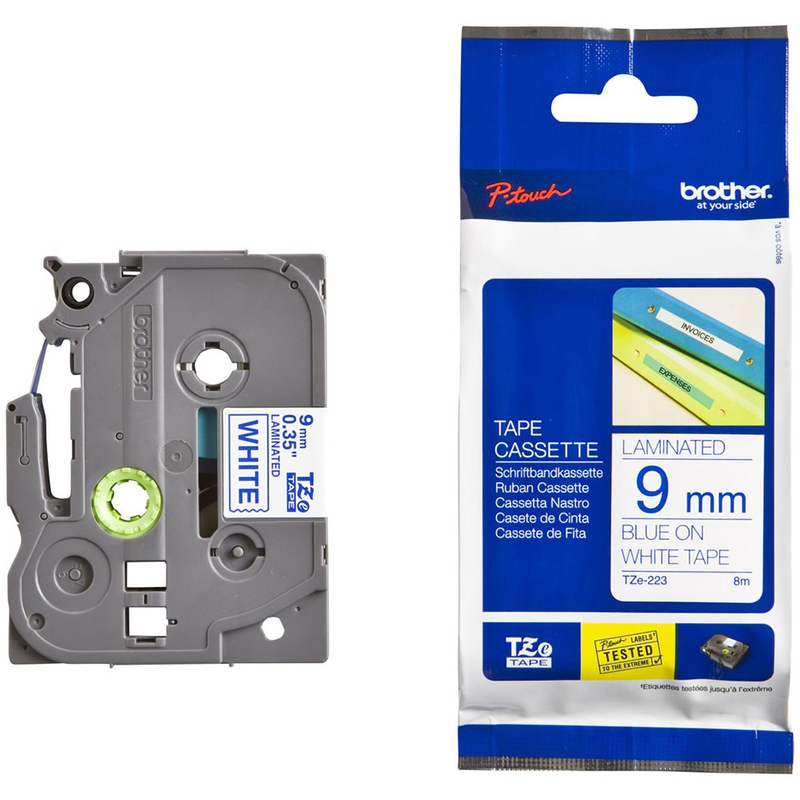 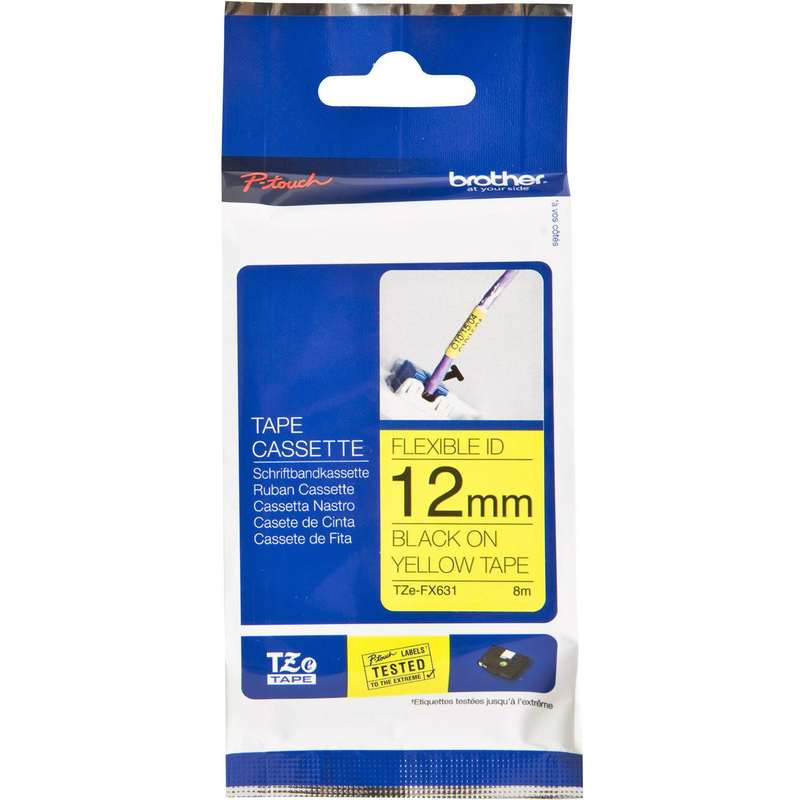 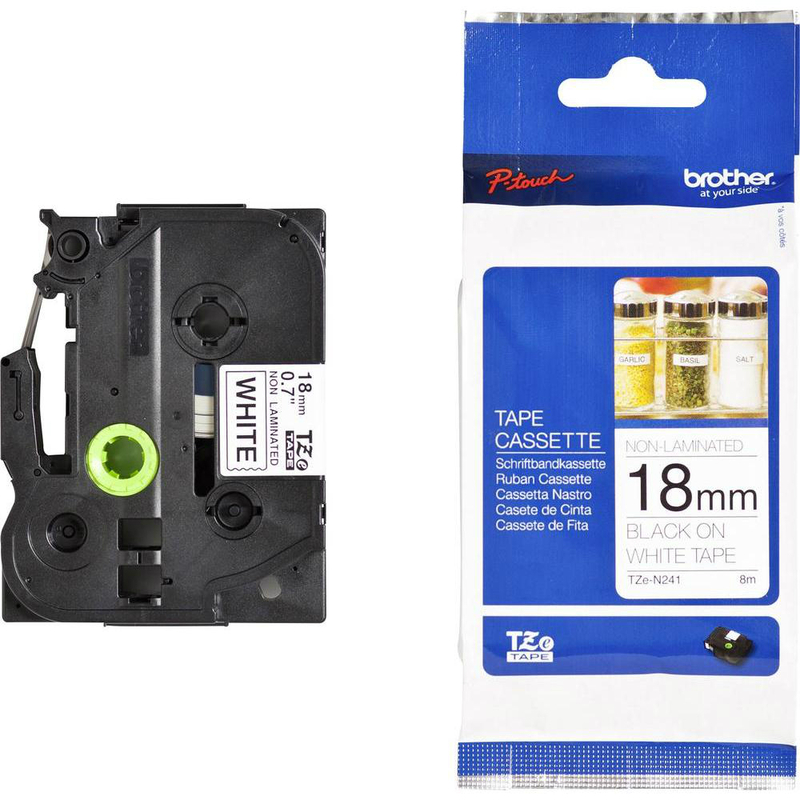 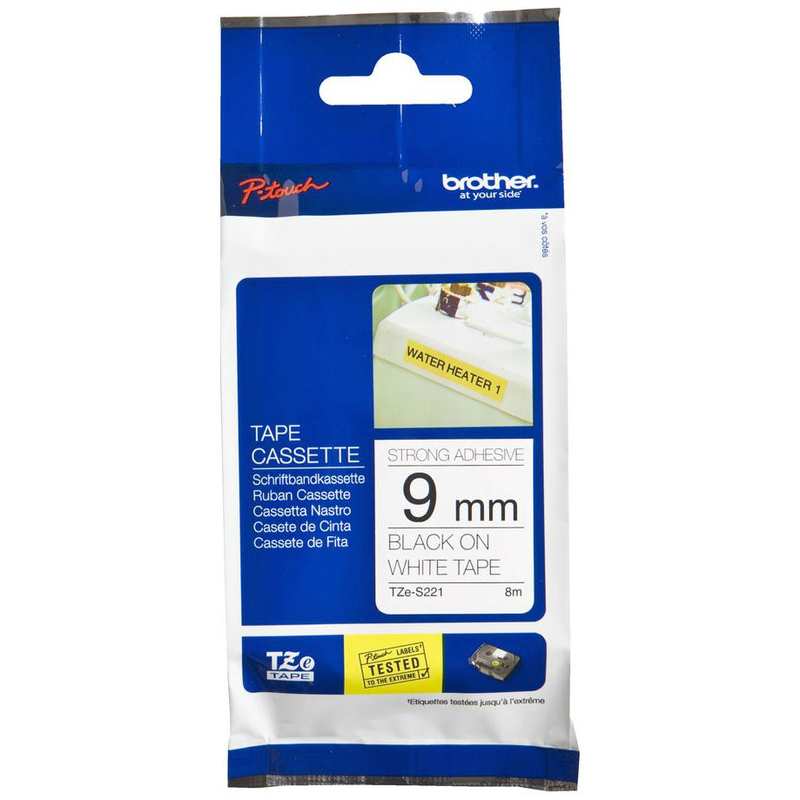 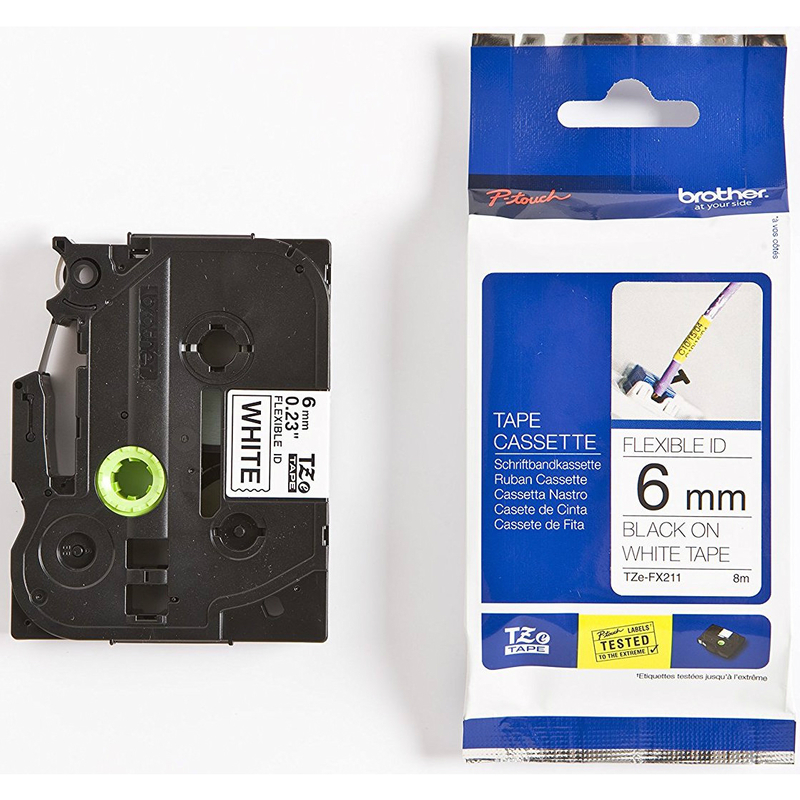 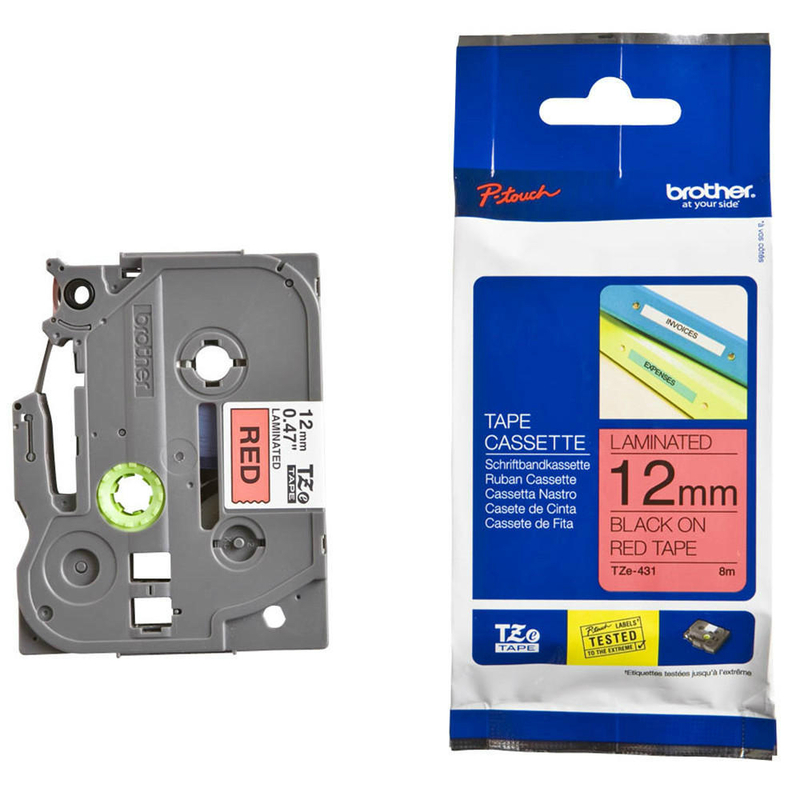 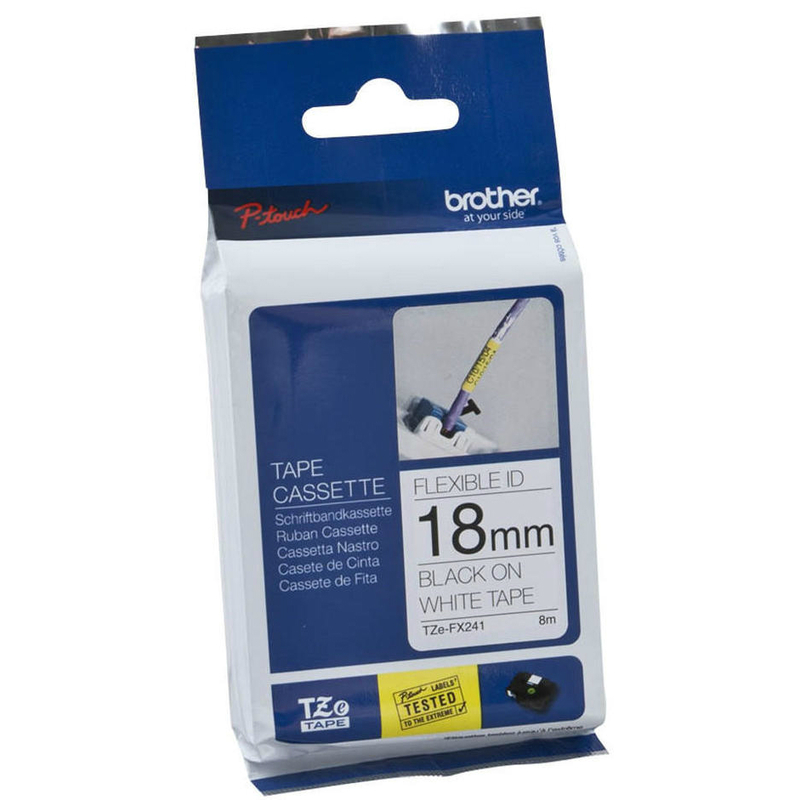 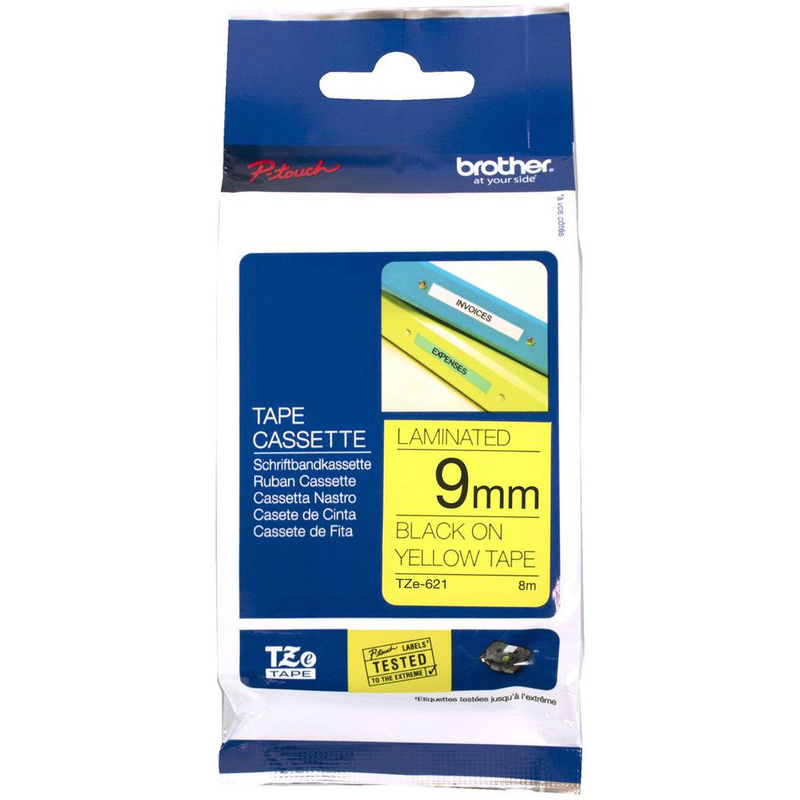 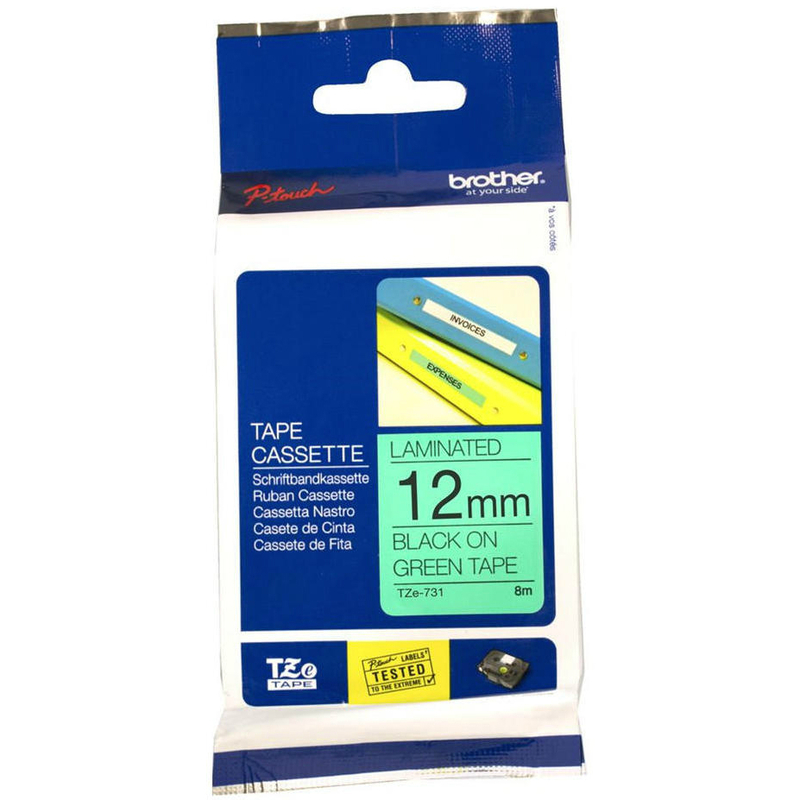 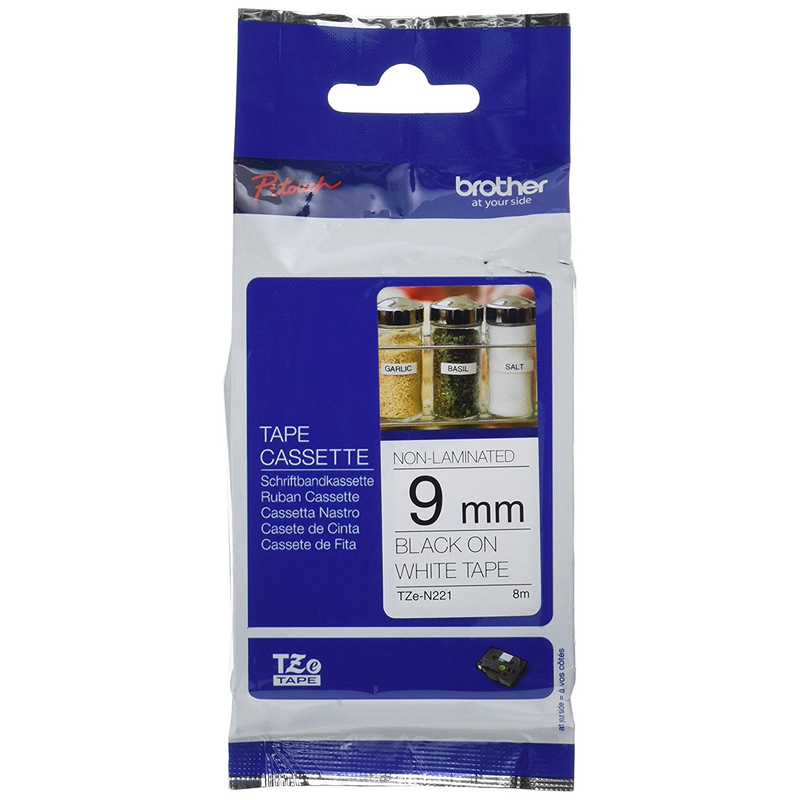 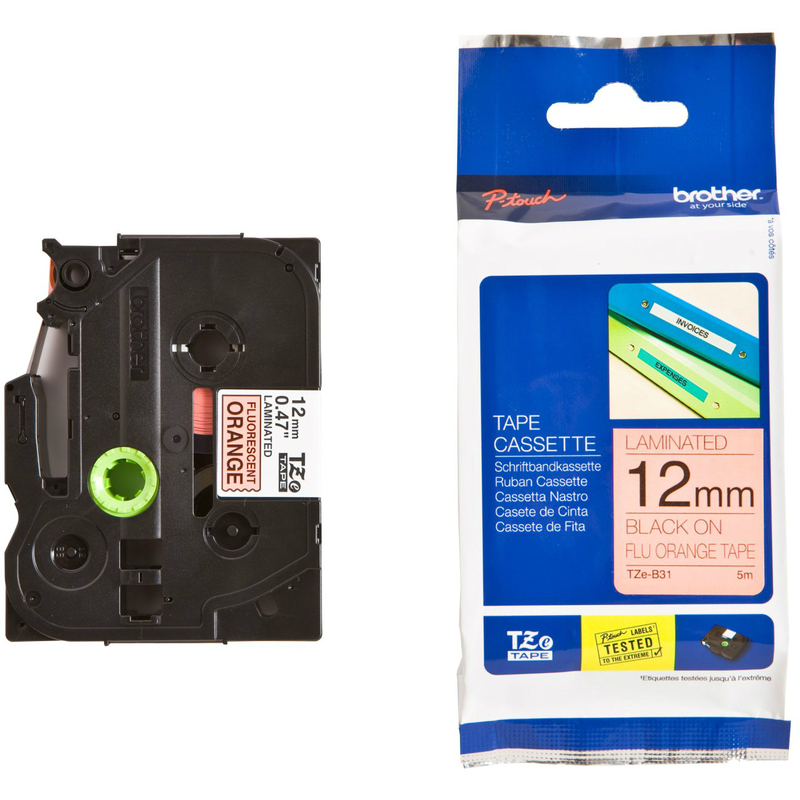 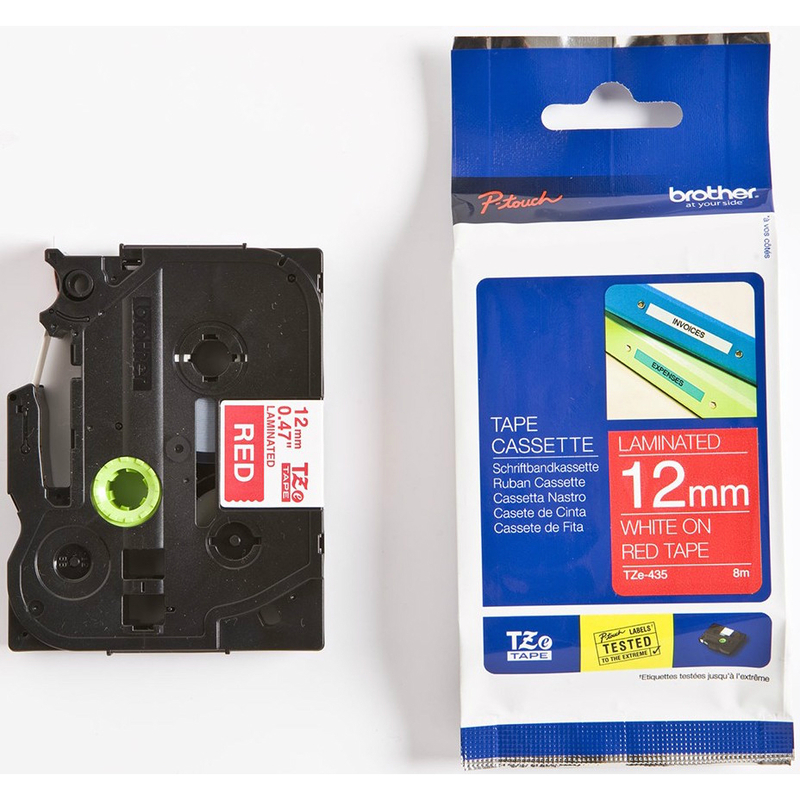 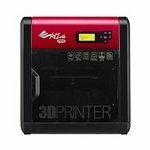 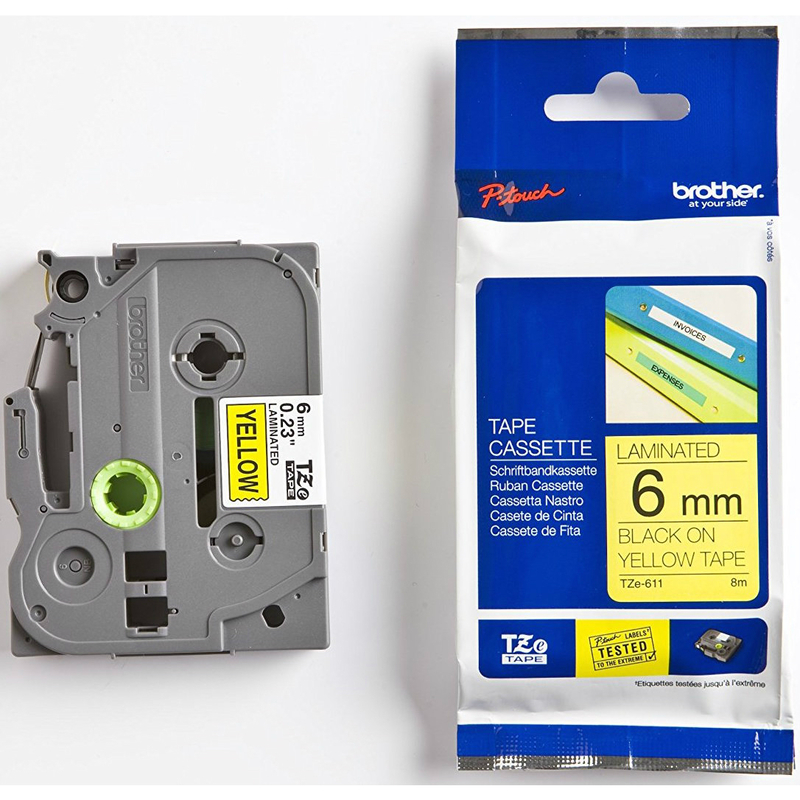 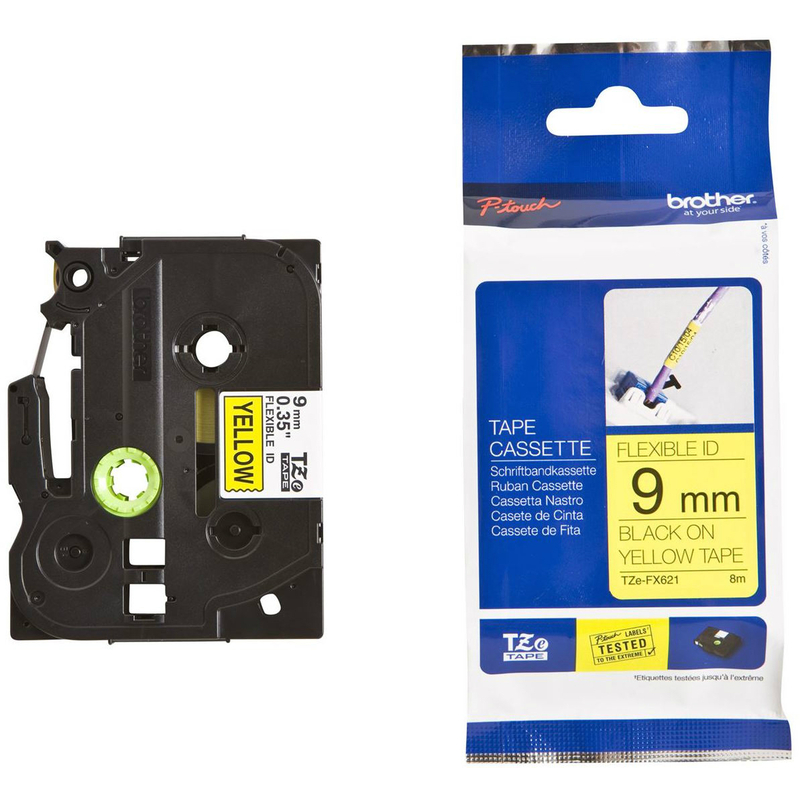 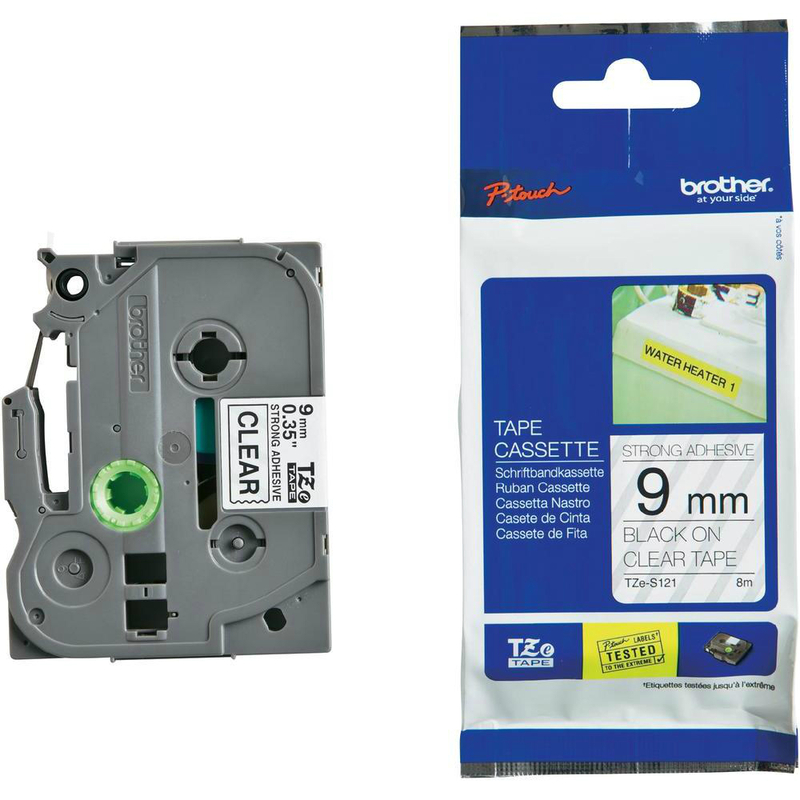 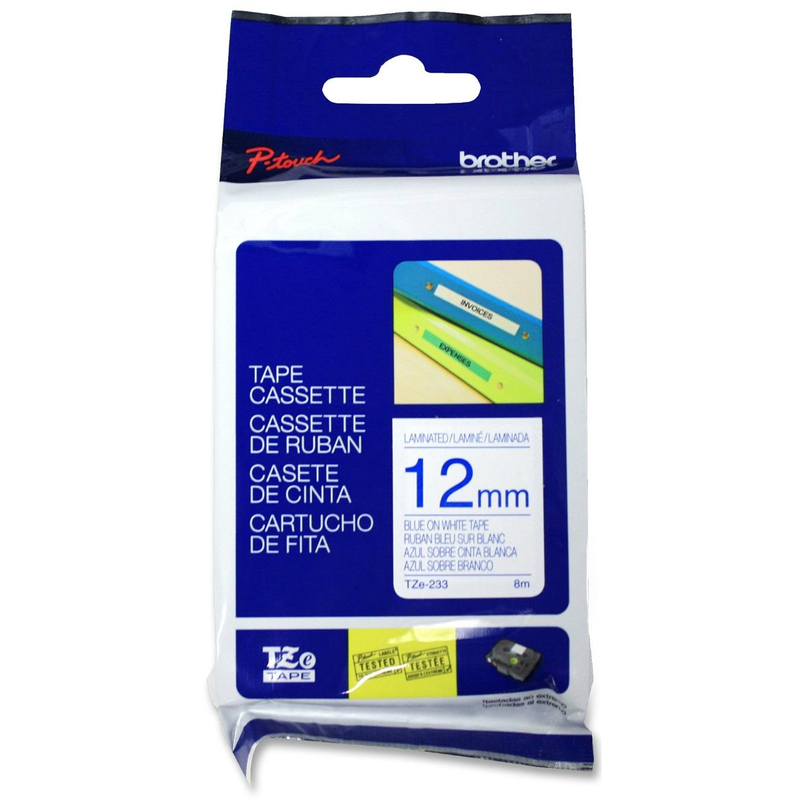 Genuine Brother TZeN201 Black On White 3.5mm x 8m Non-Laminated P-Touch Label Tape (TZE-N201). 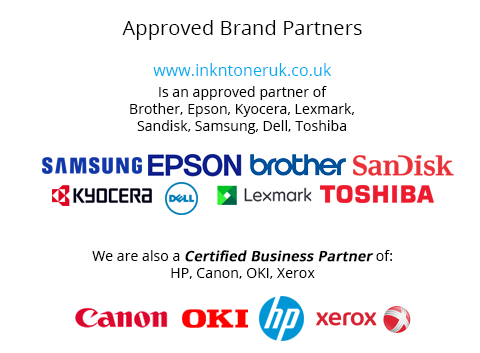 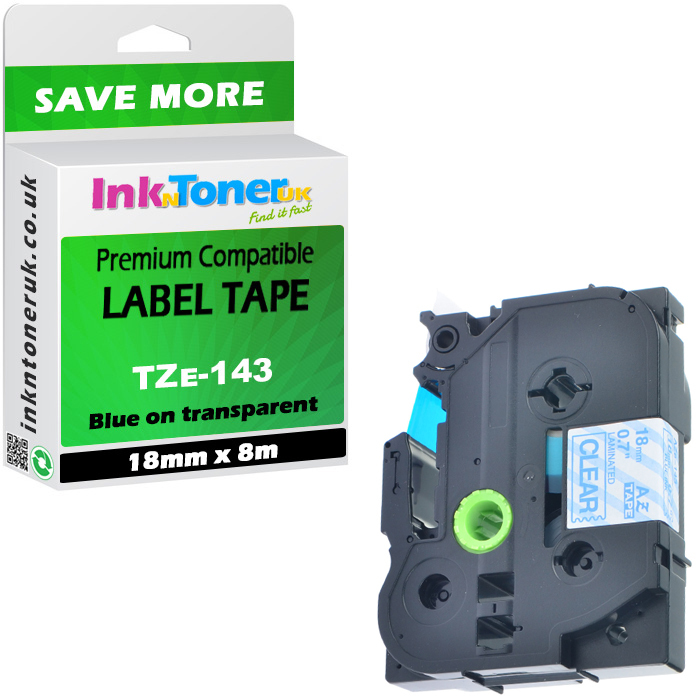 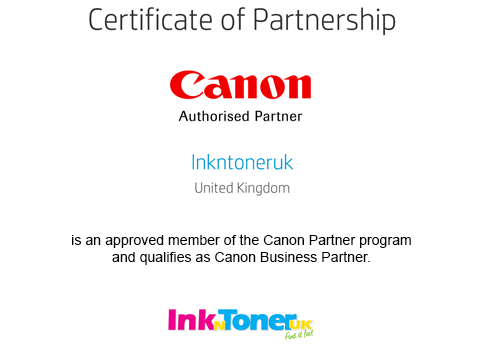 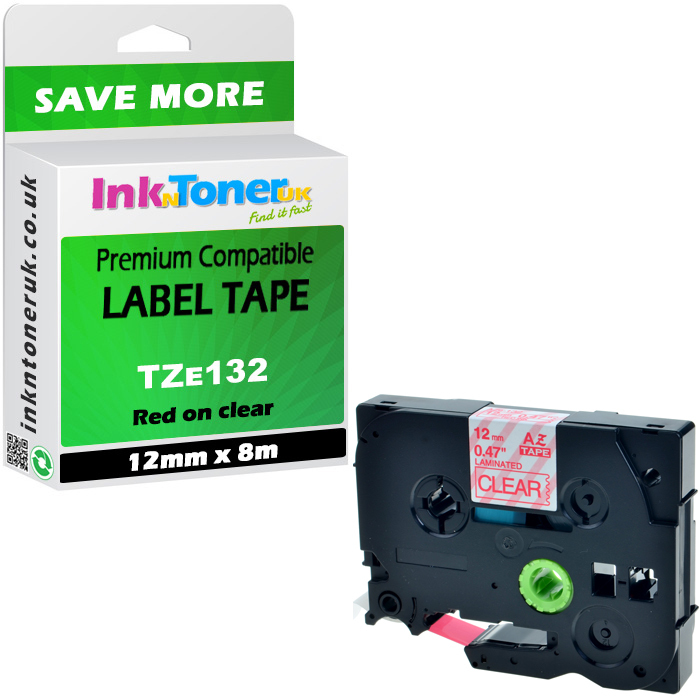 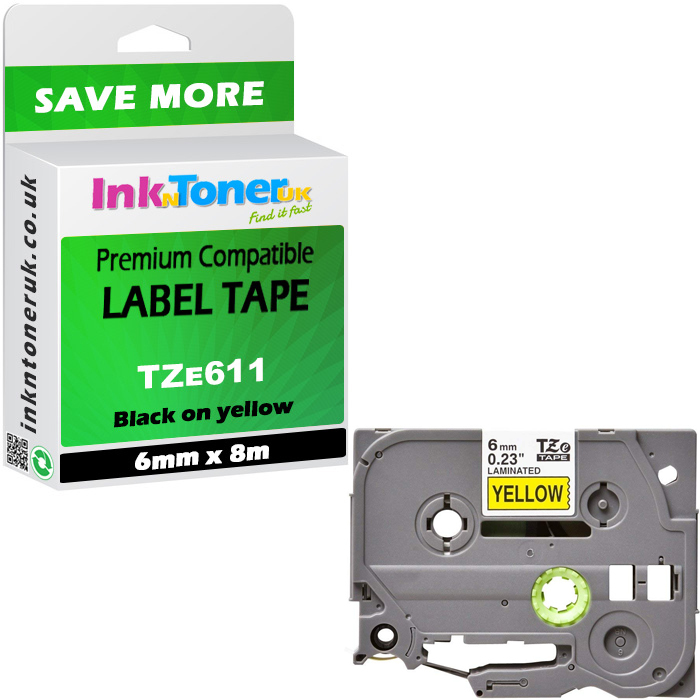 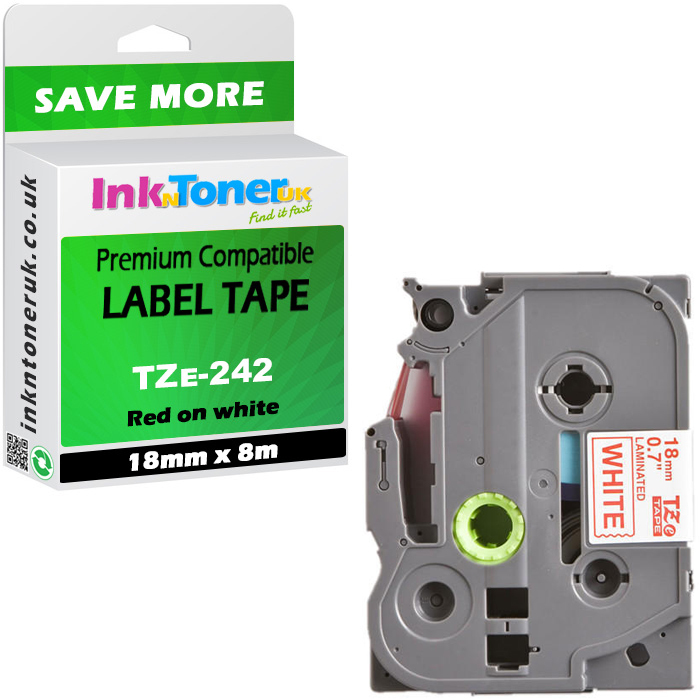 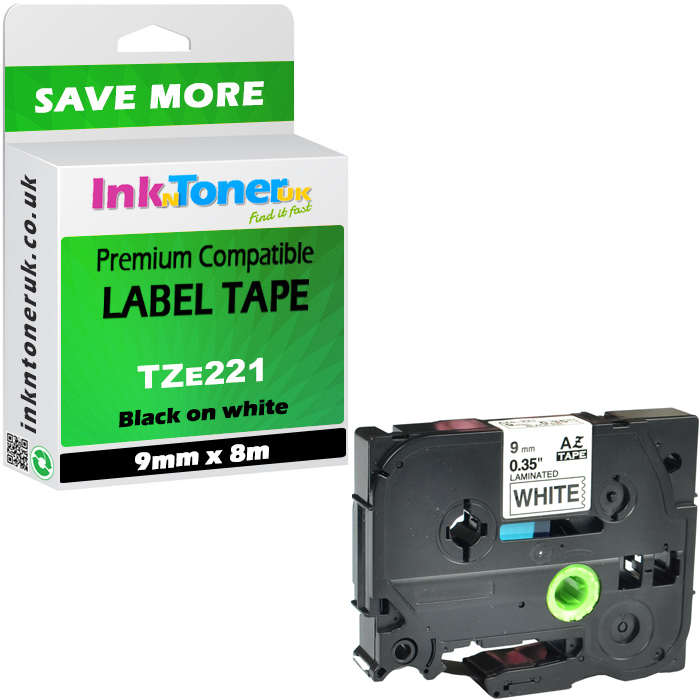 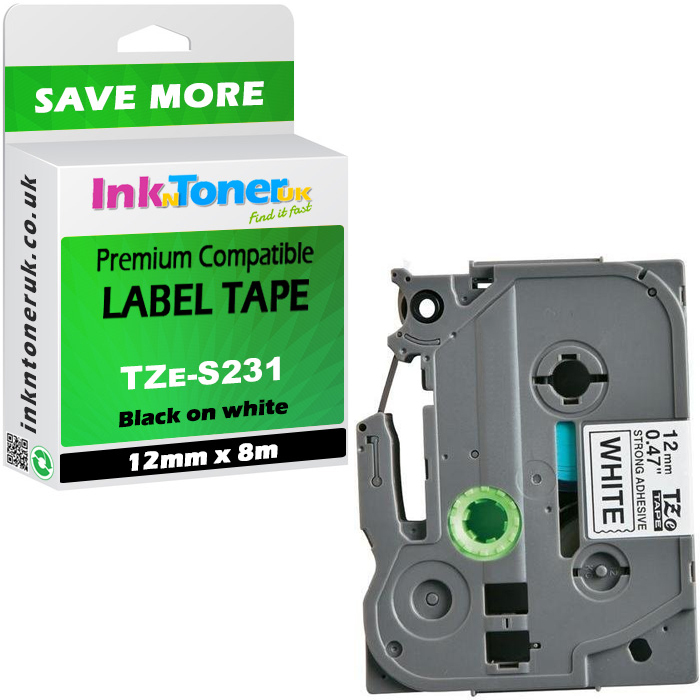 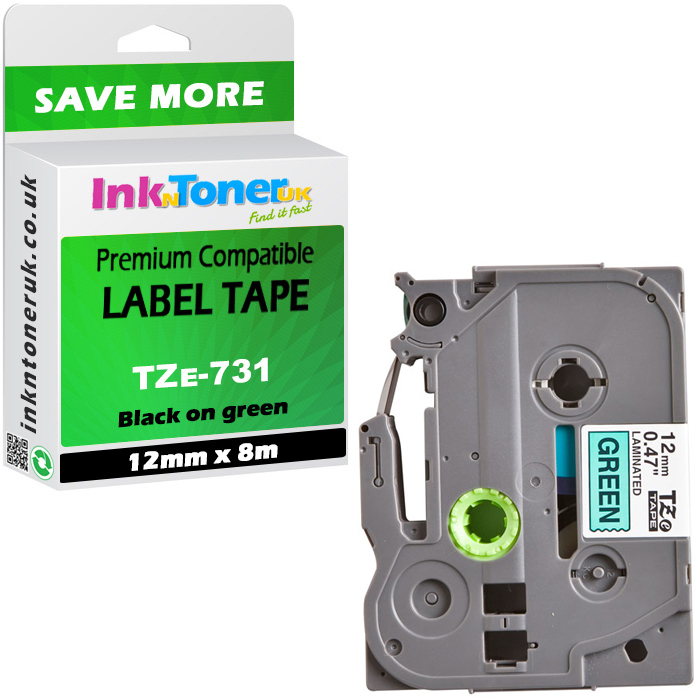 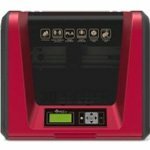 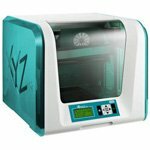 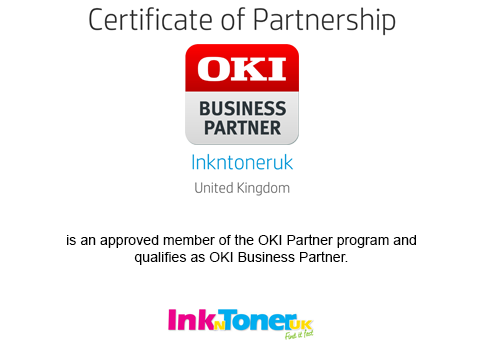 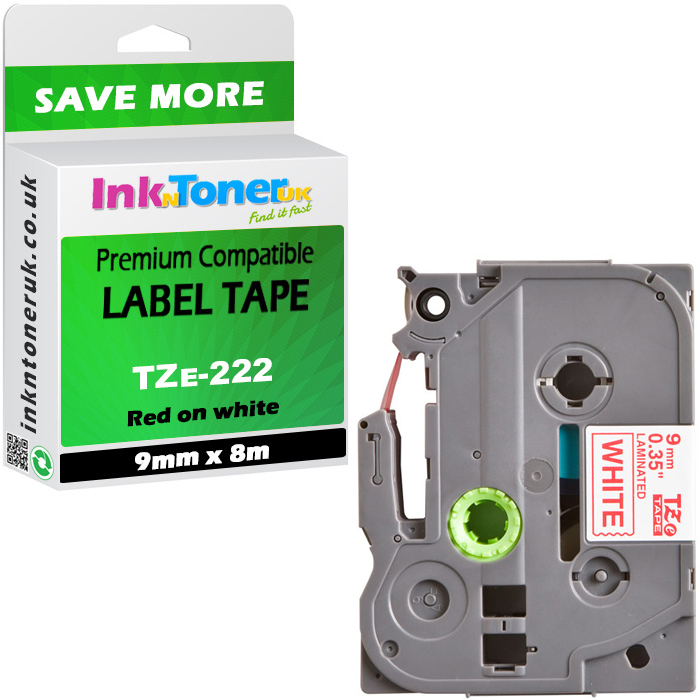 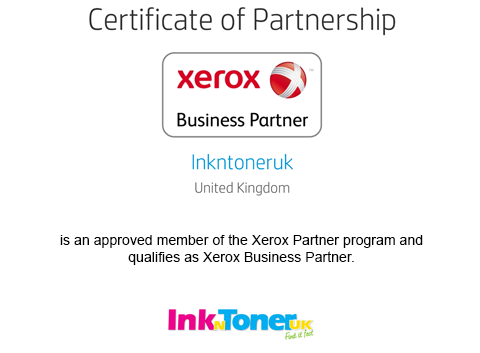 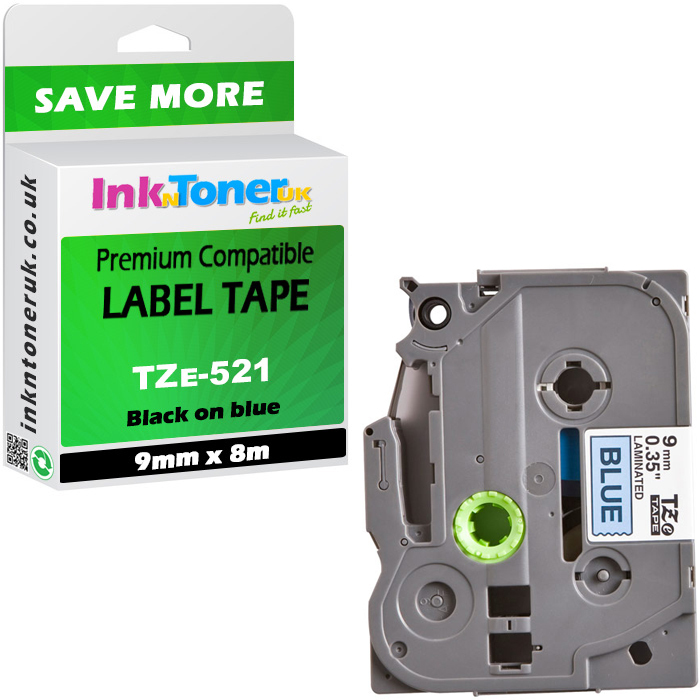 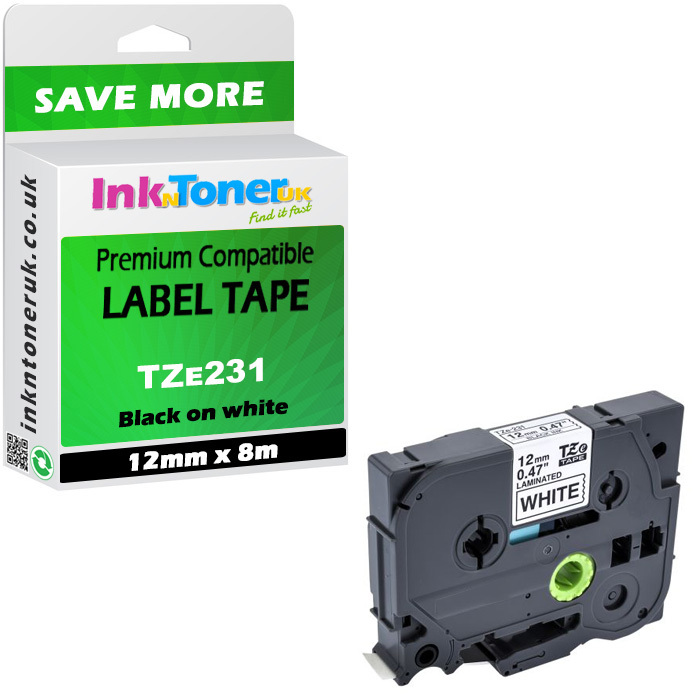 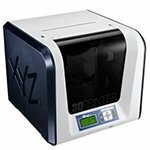 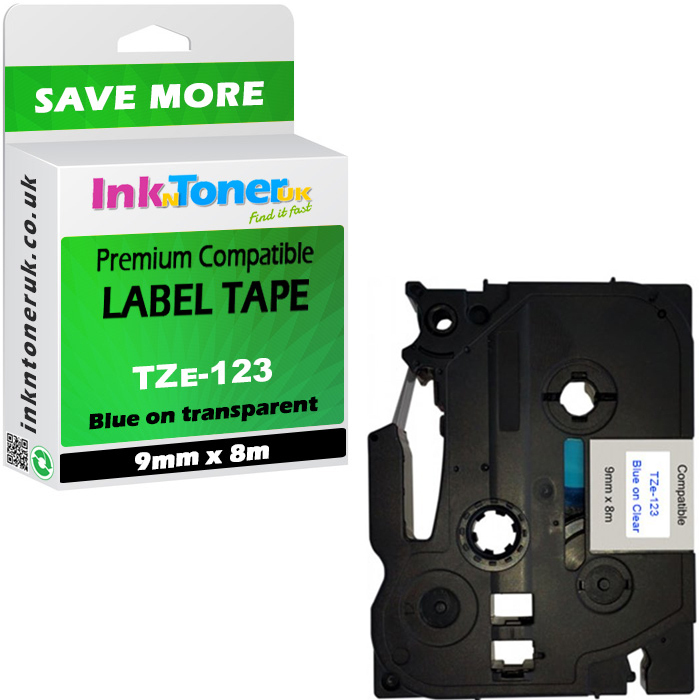 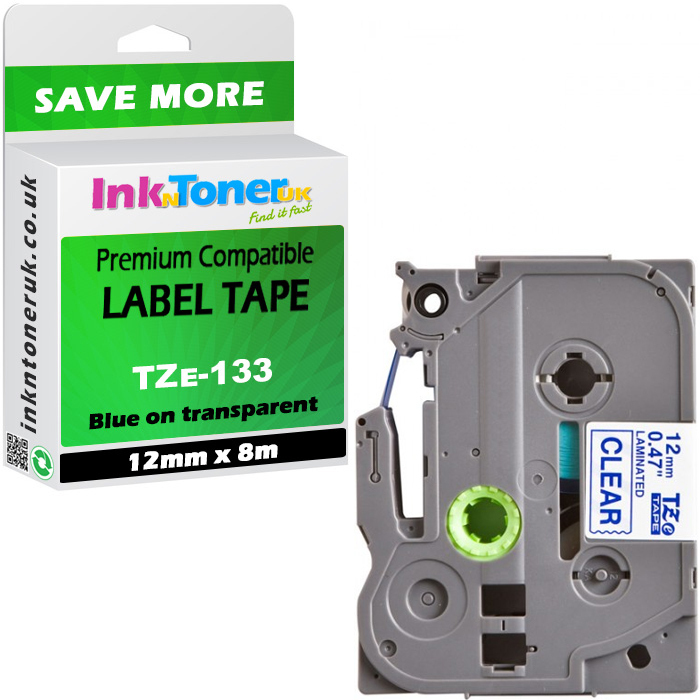 Price promise on original Brother TZeN201 Black On White 3.5mm x 8m Non-Laminated P-Touch Label Tape (TZE-N201) at Ink N Toner UK. 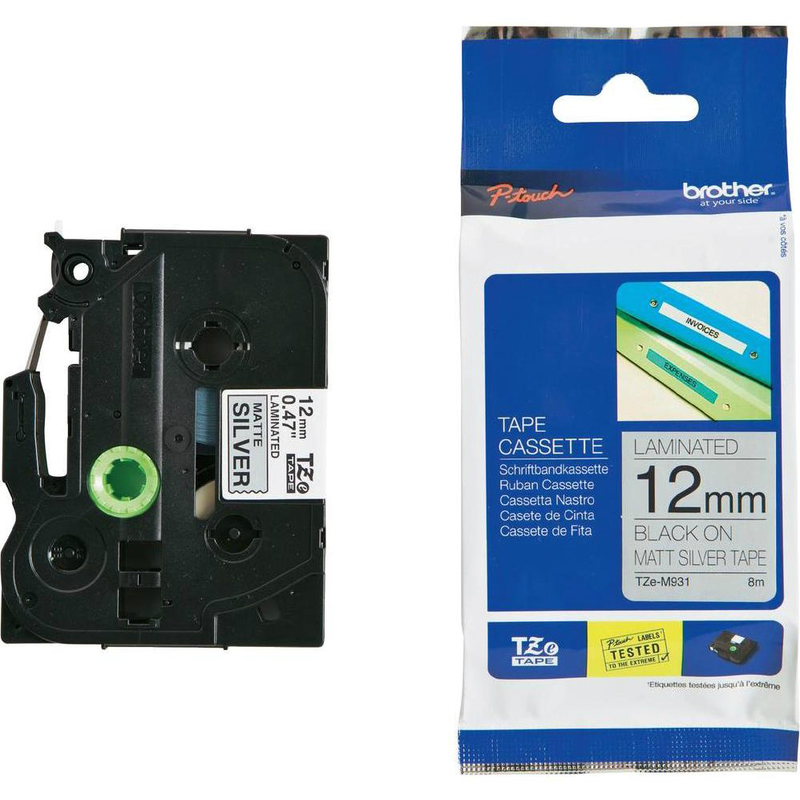 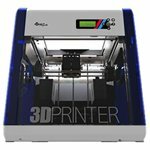 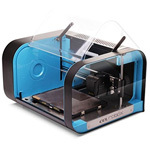 product of good quality and as described.